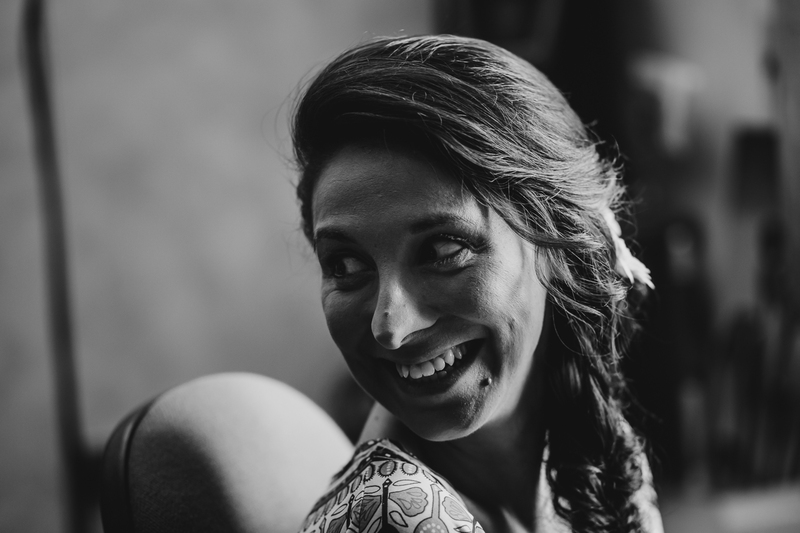 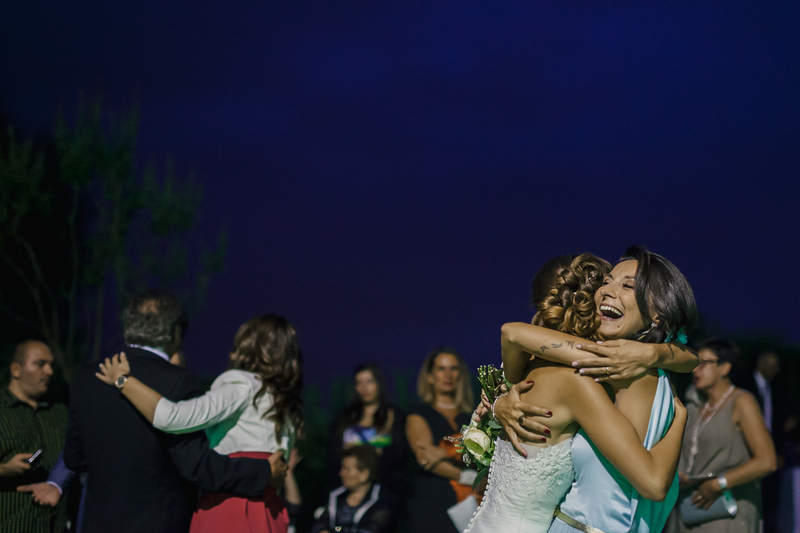 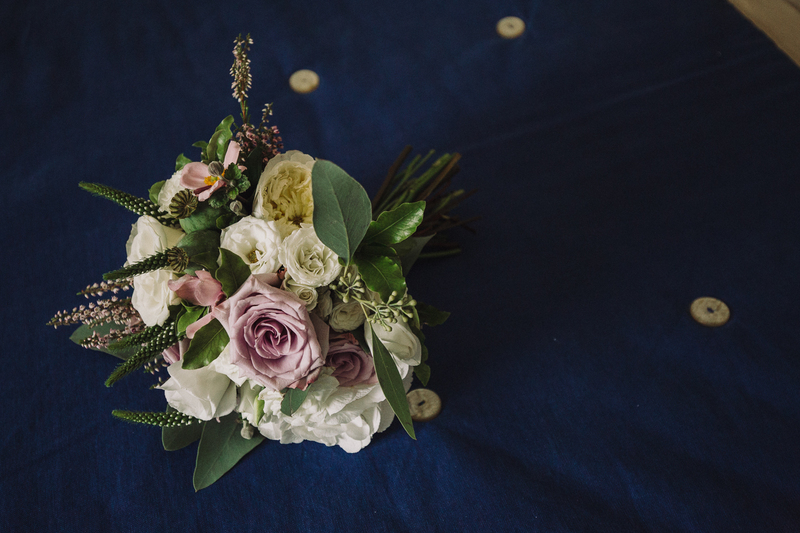 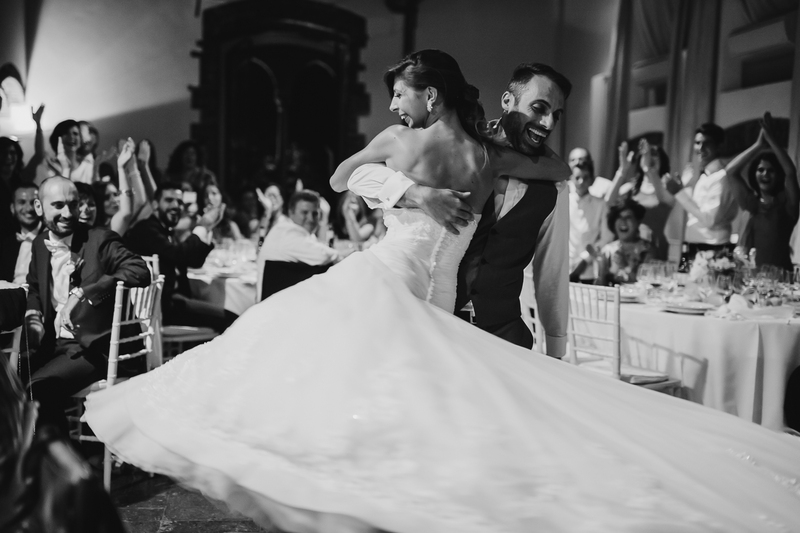 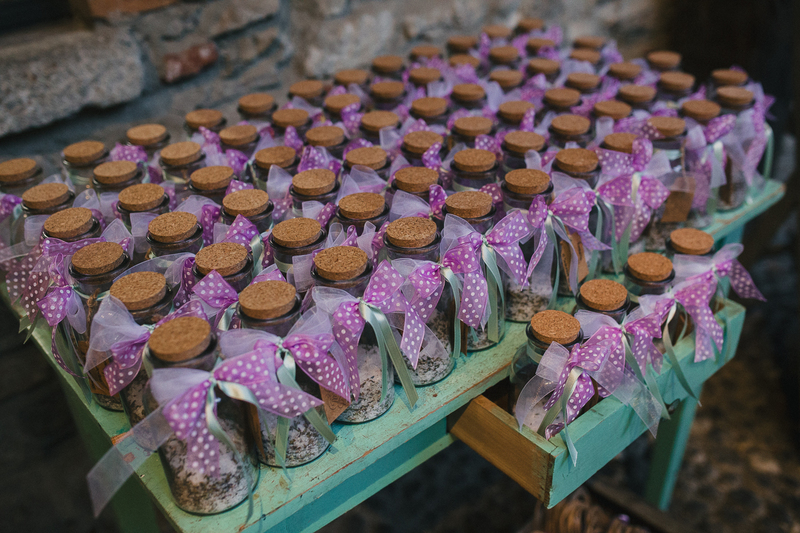 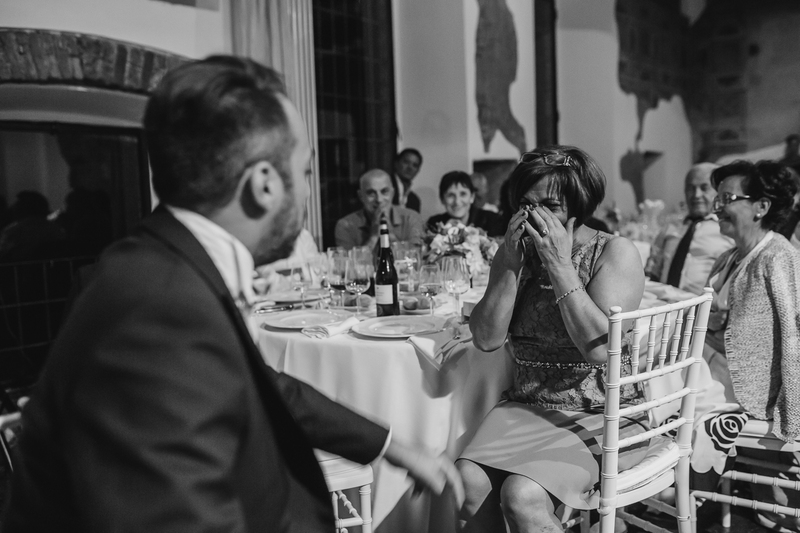 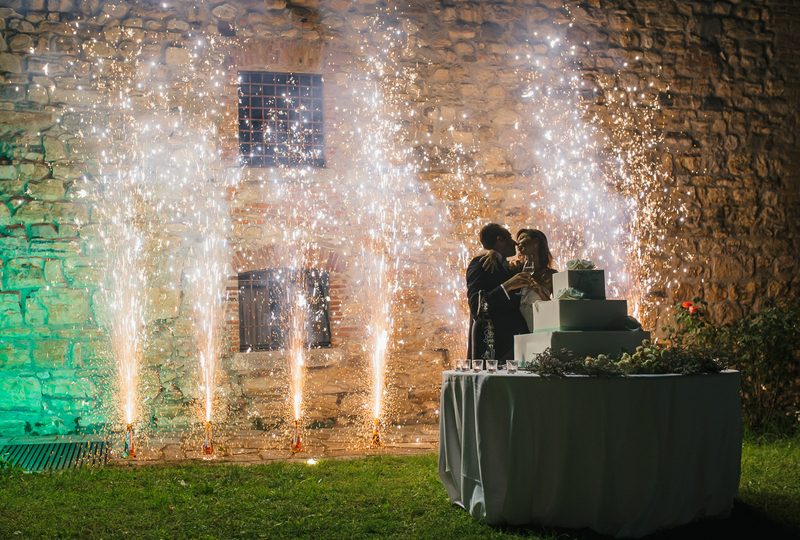 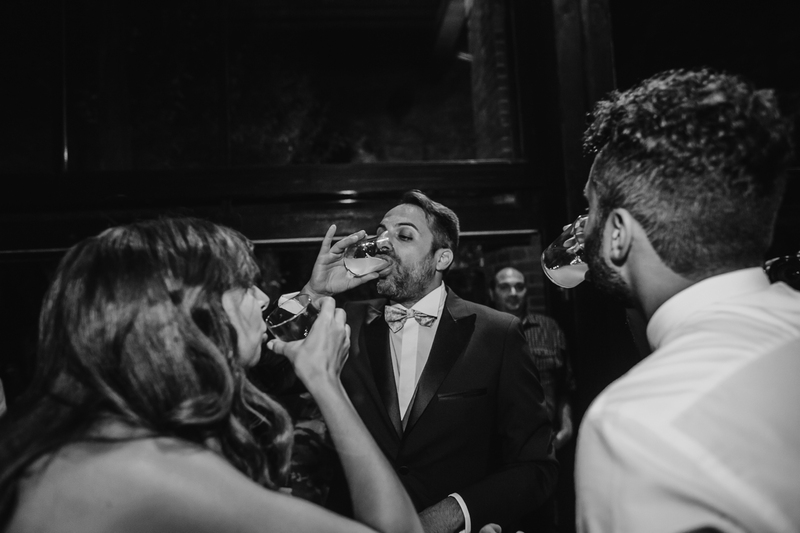 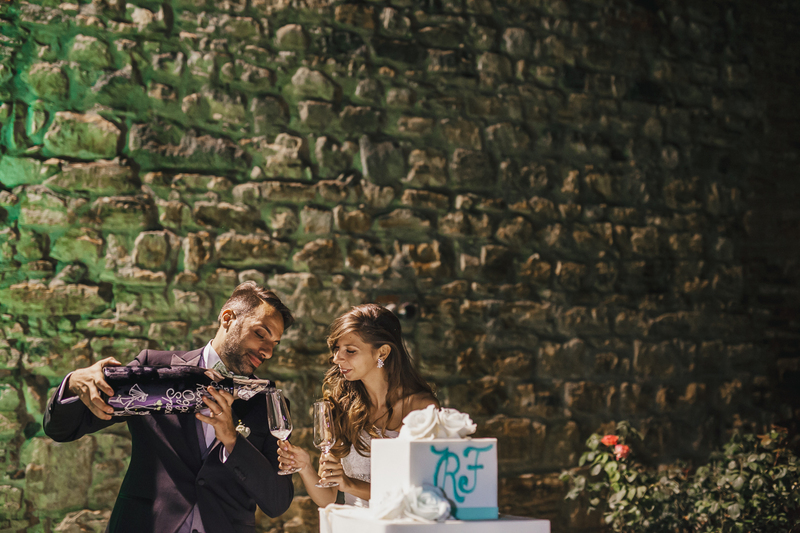 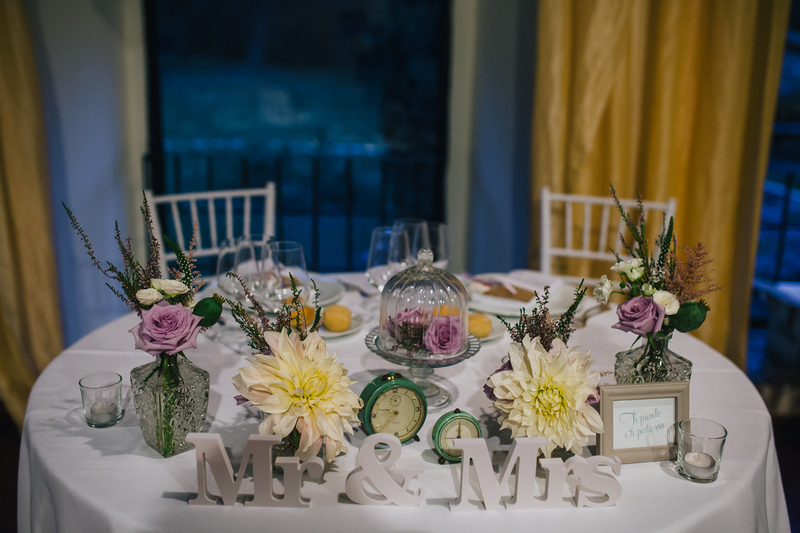 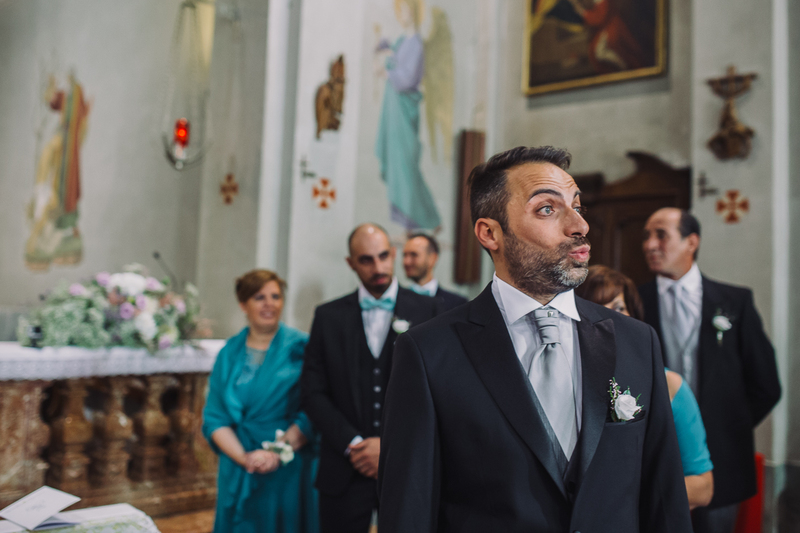 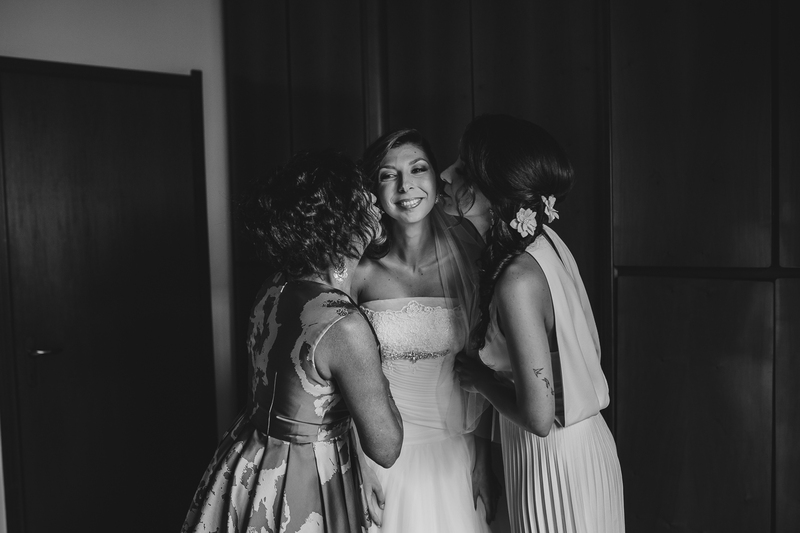 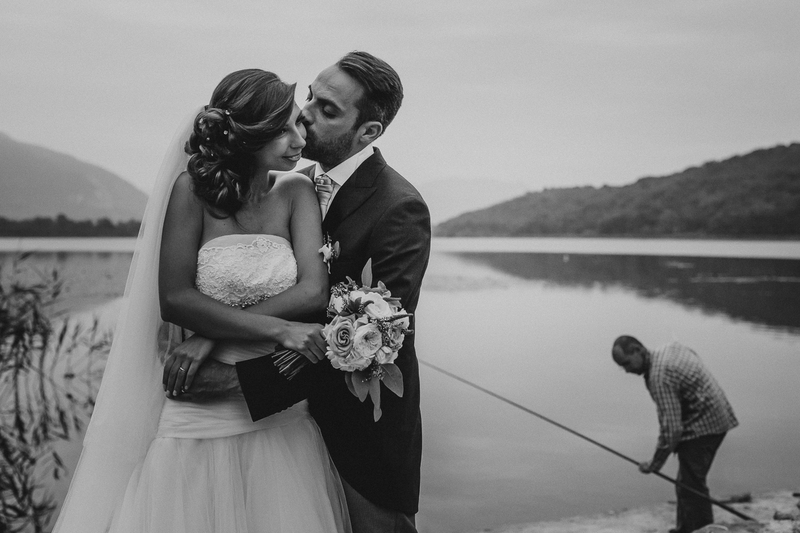 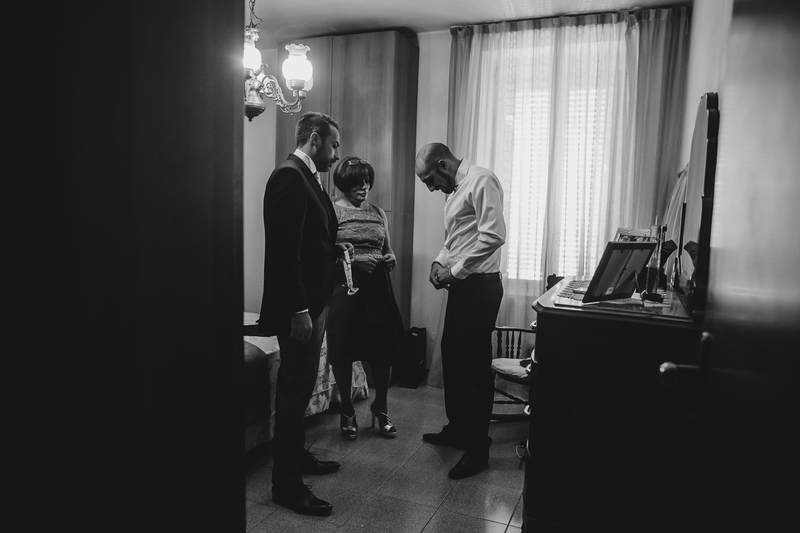 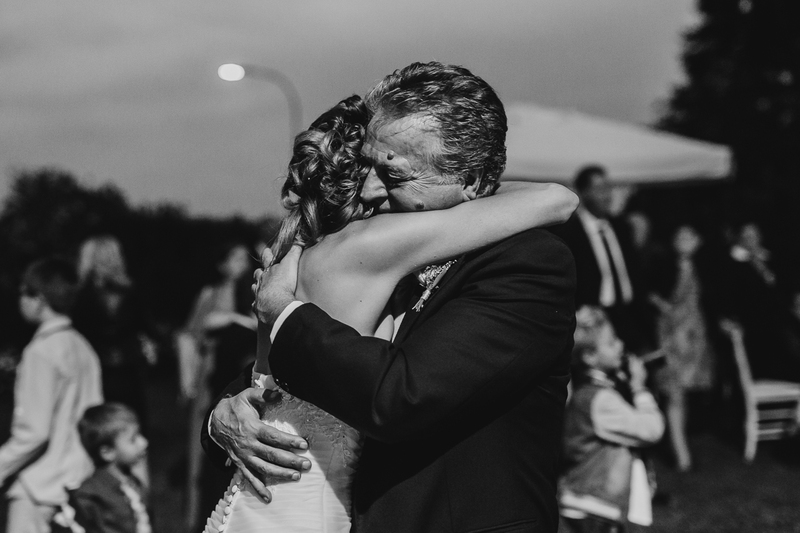 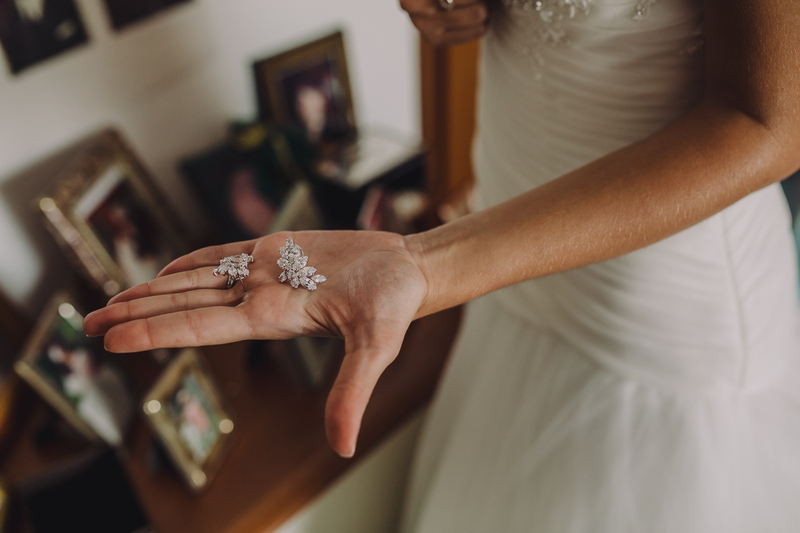 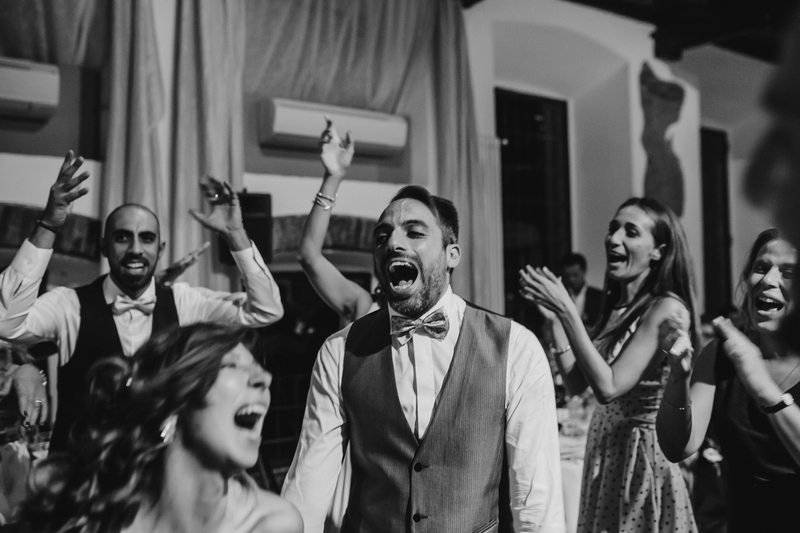 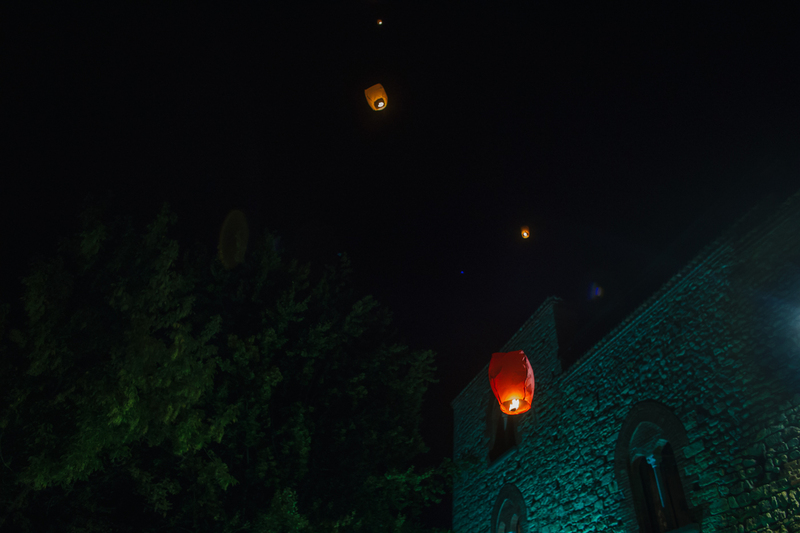 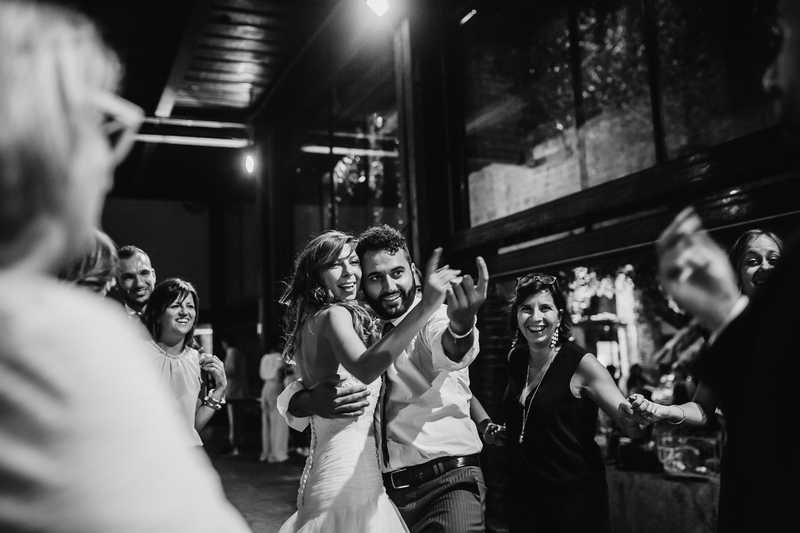 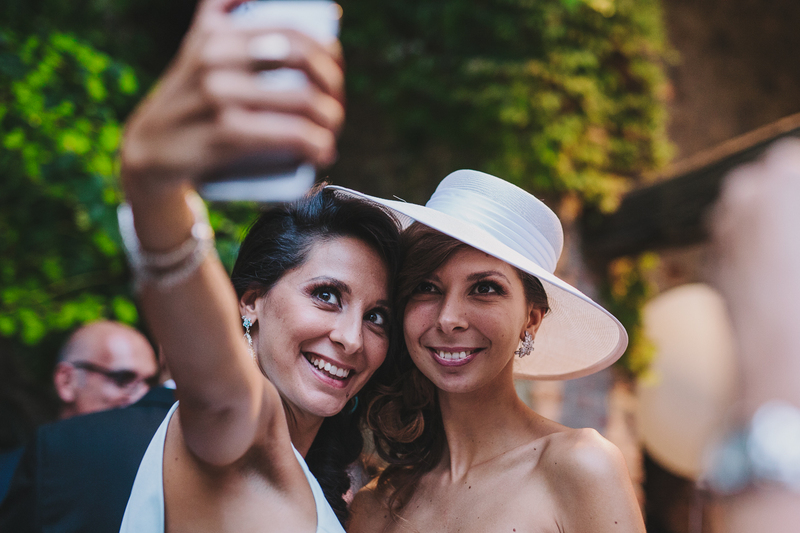 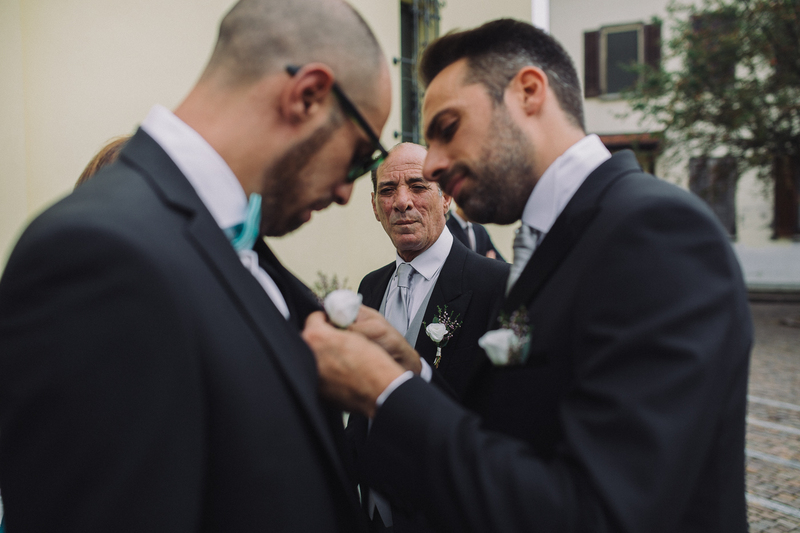 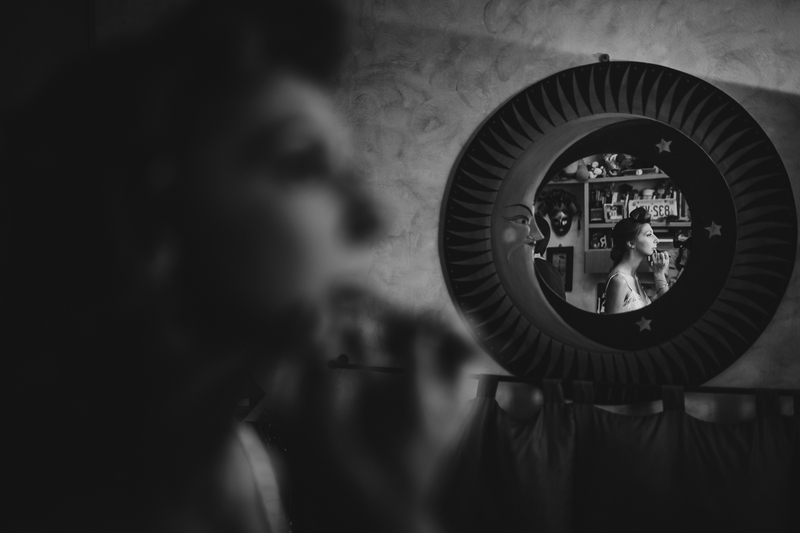 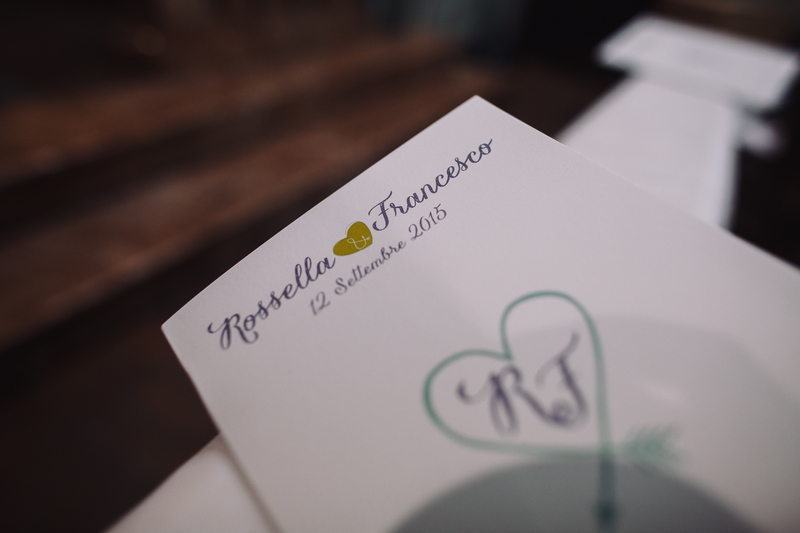 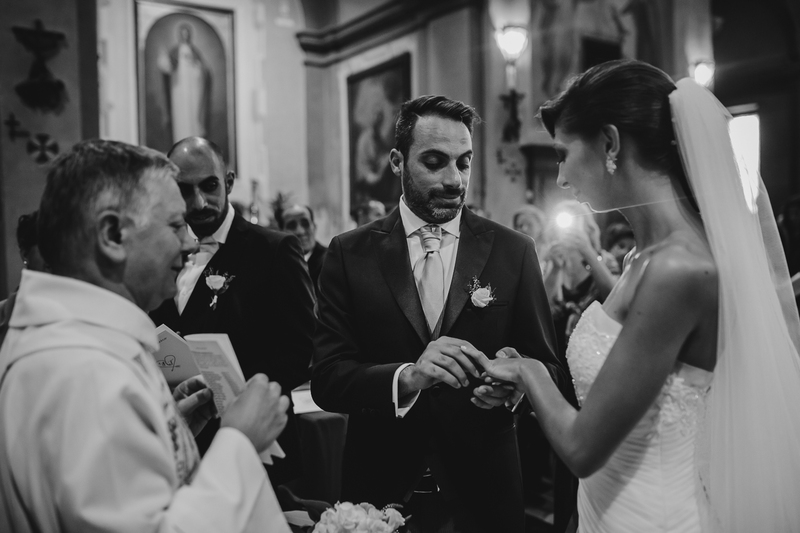 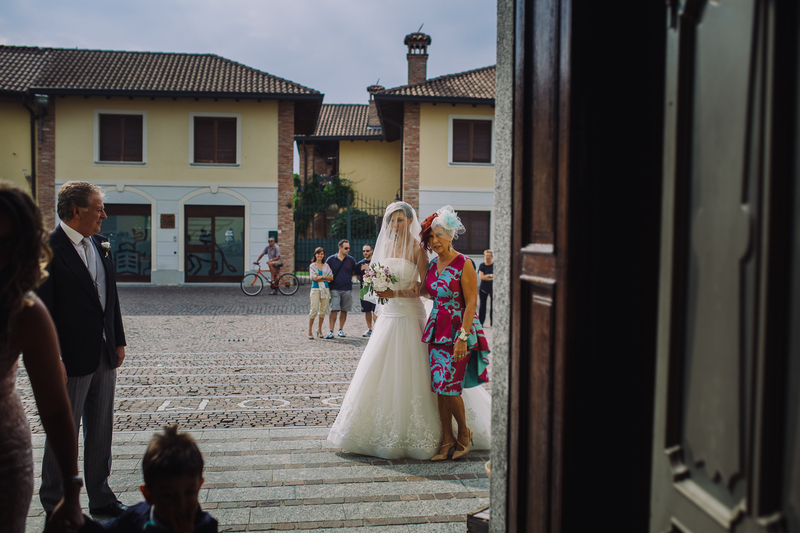 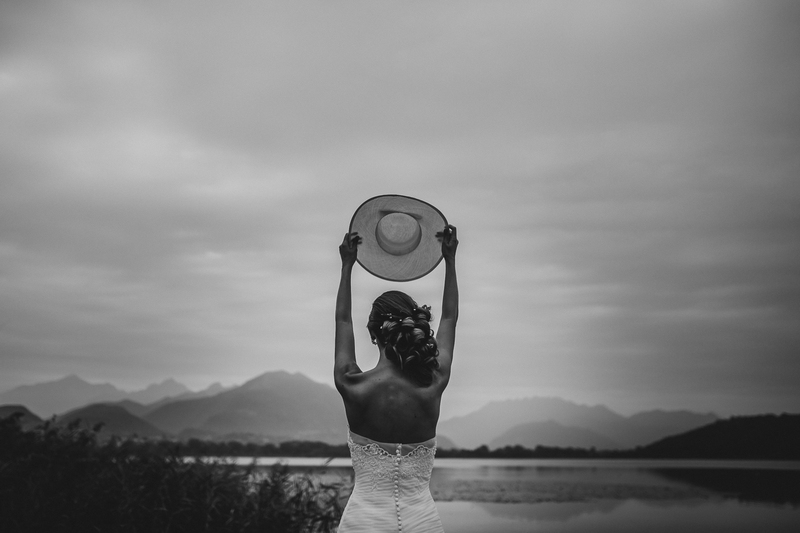 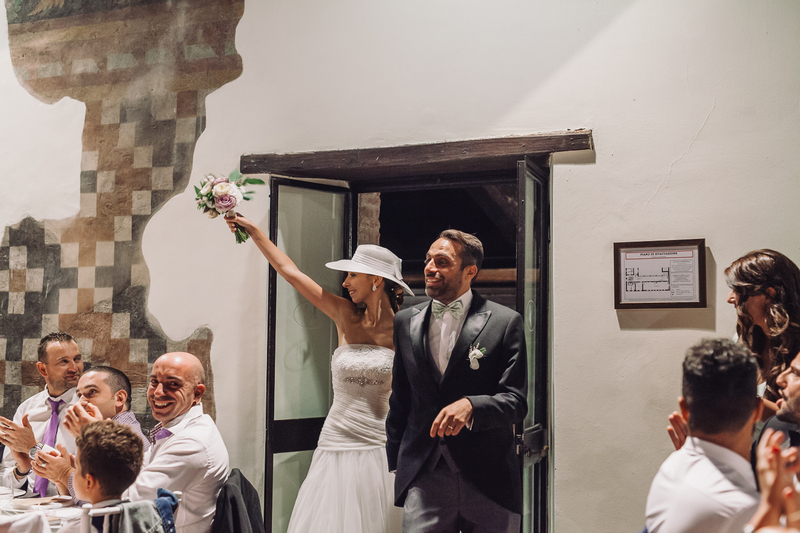 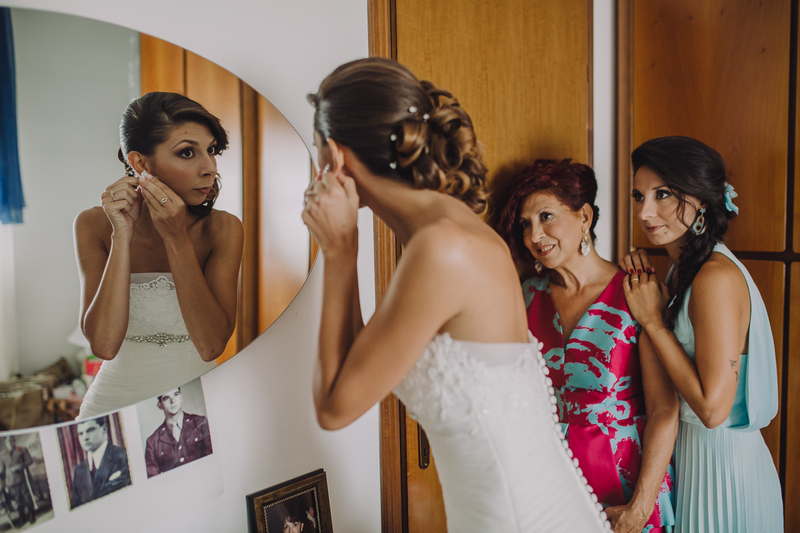 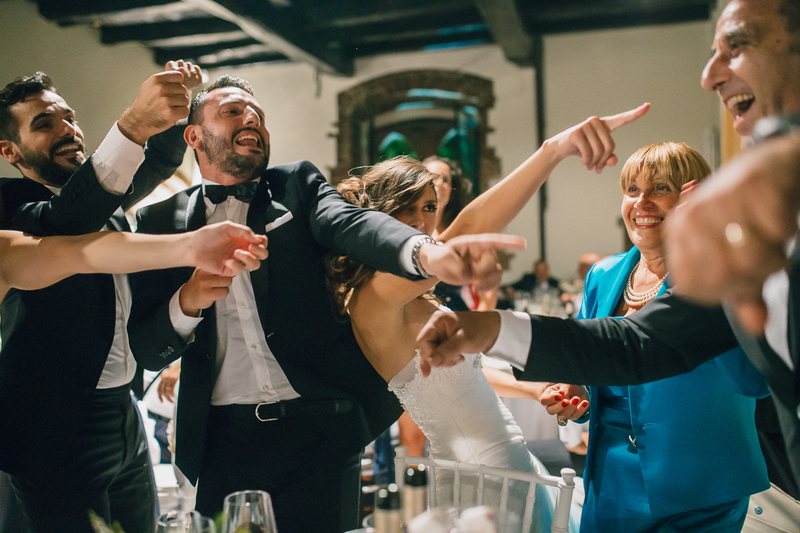 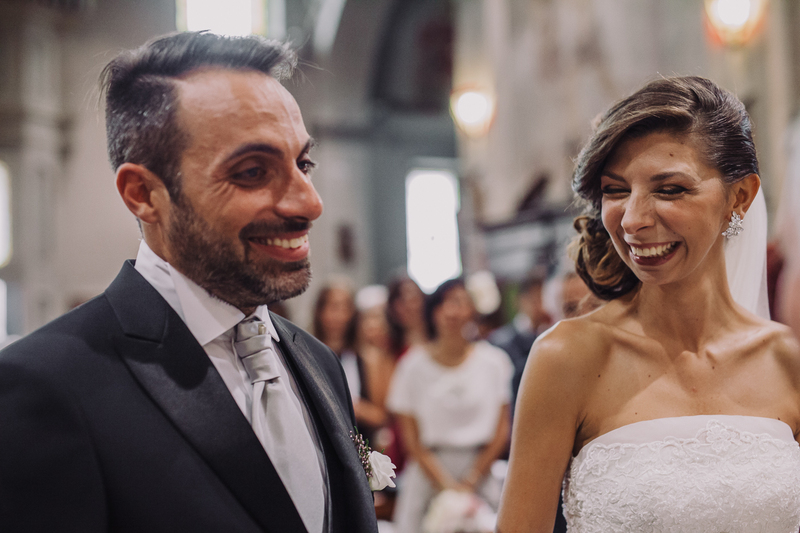 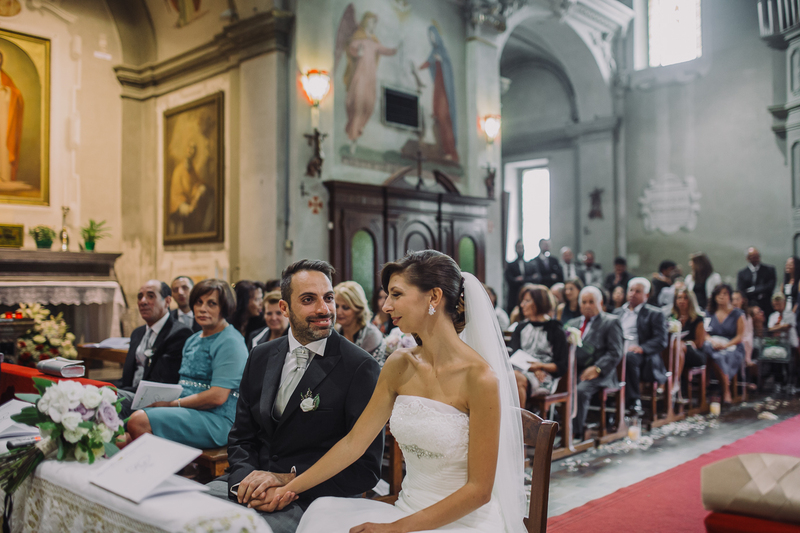 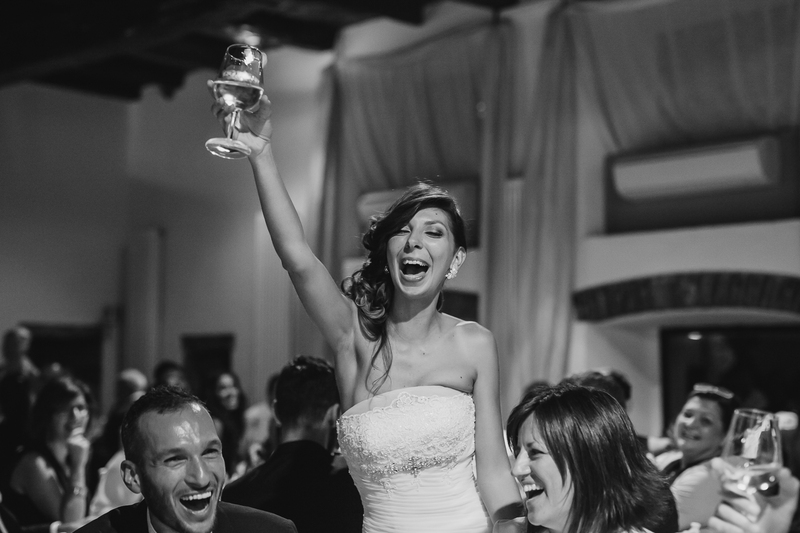 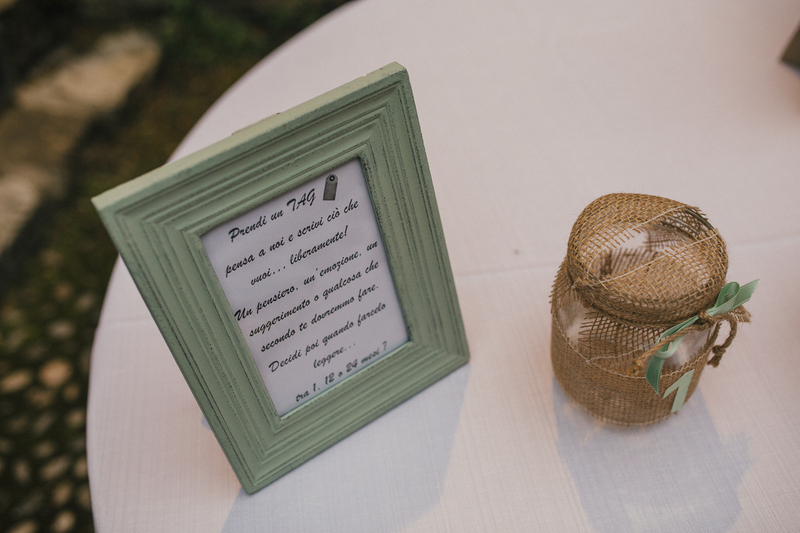 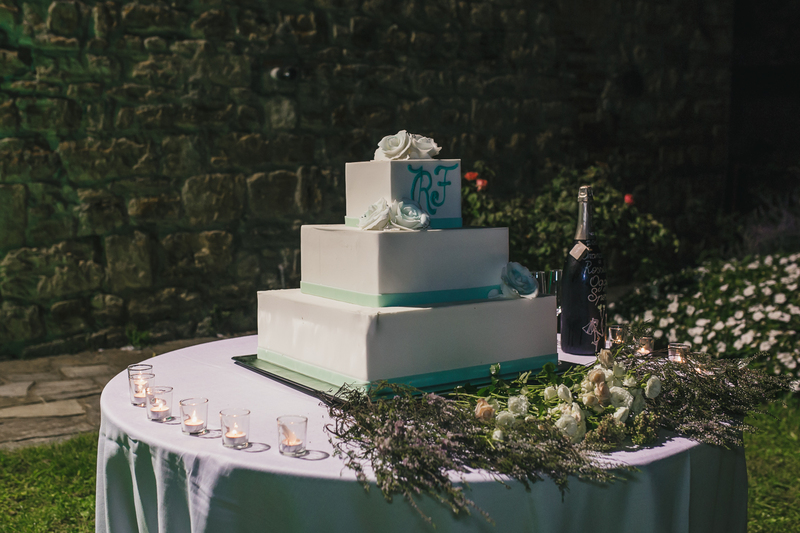 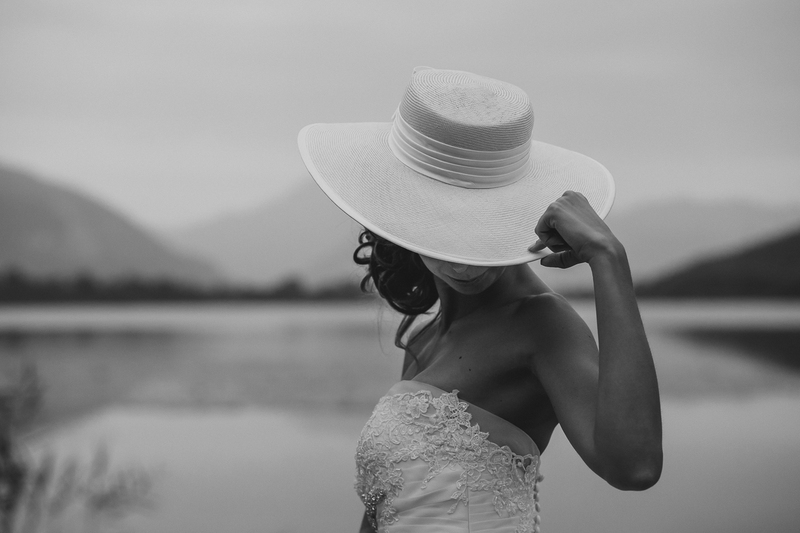 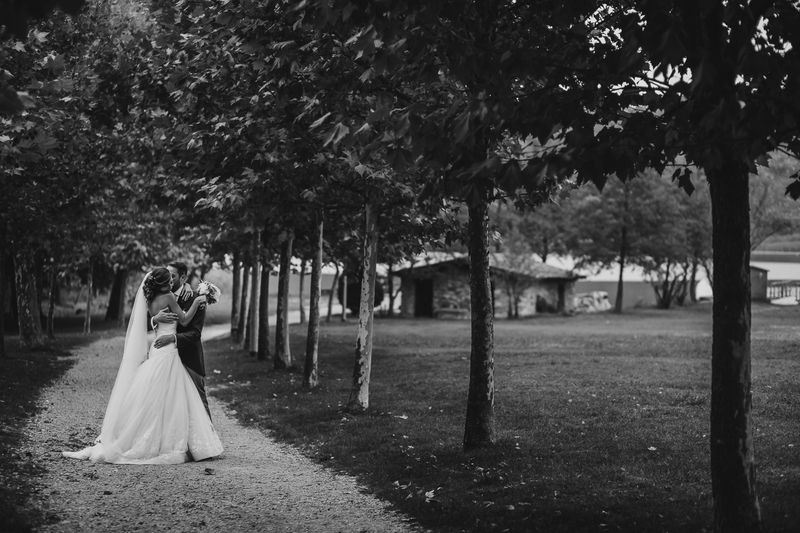 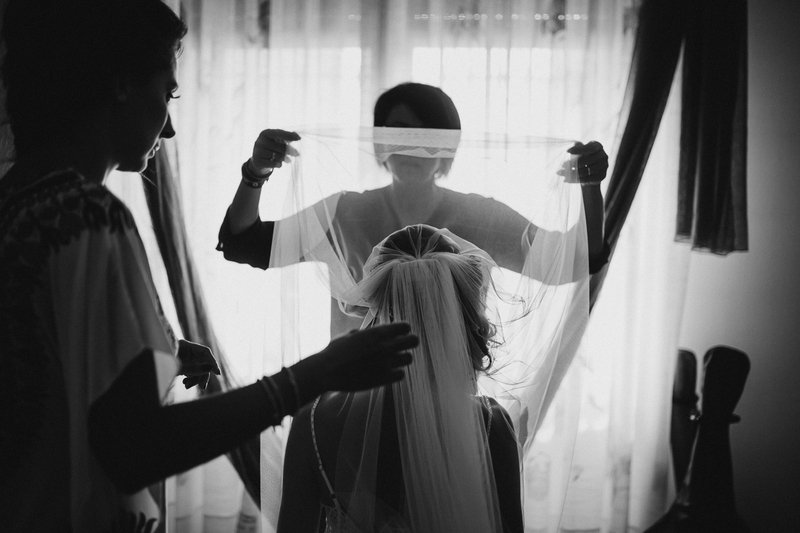 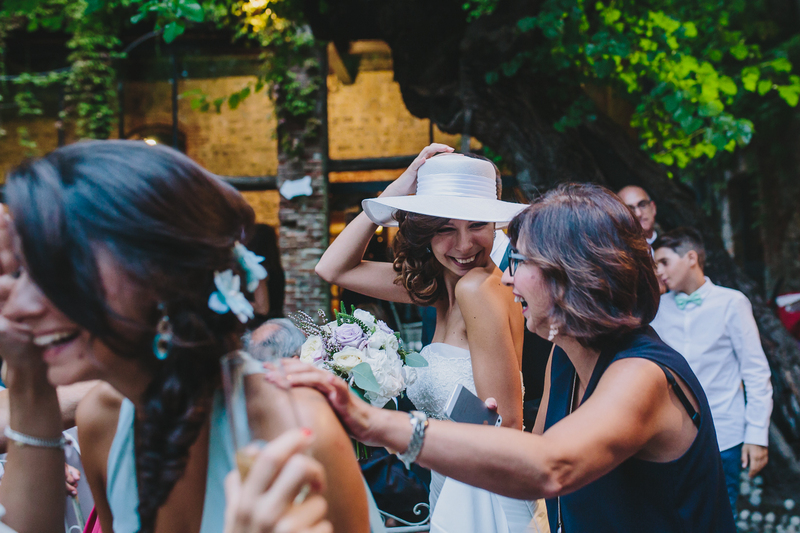 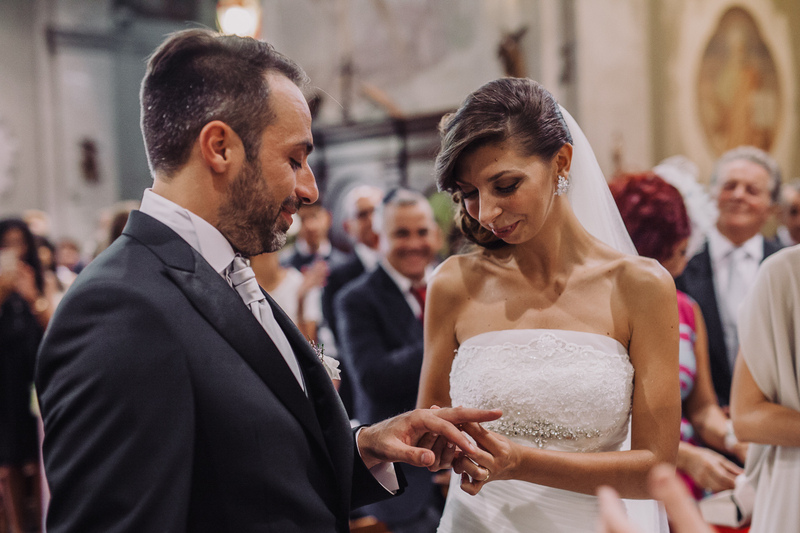 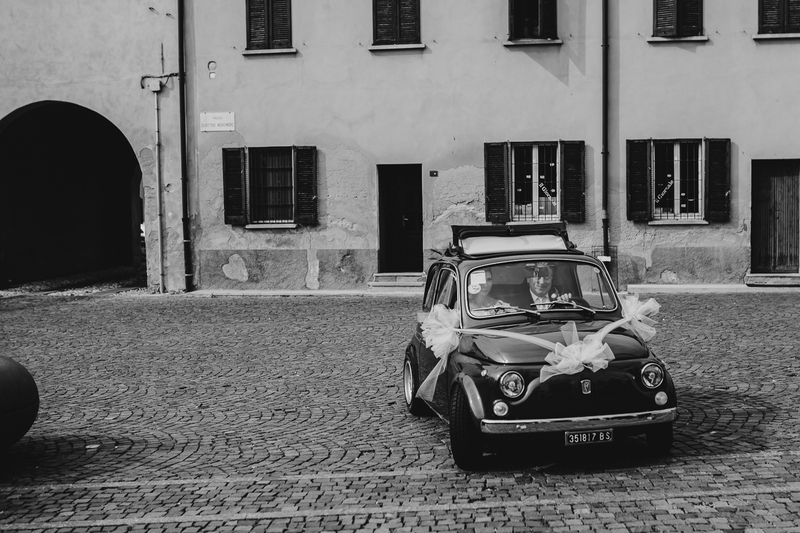 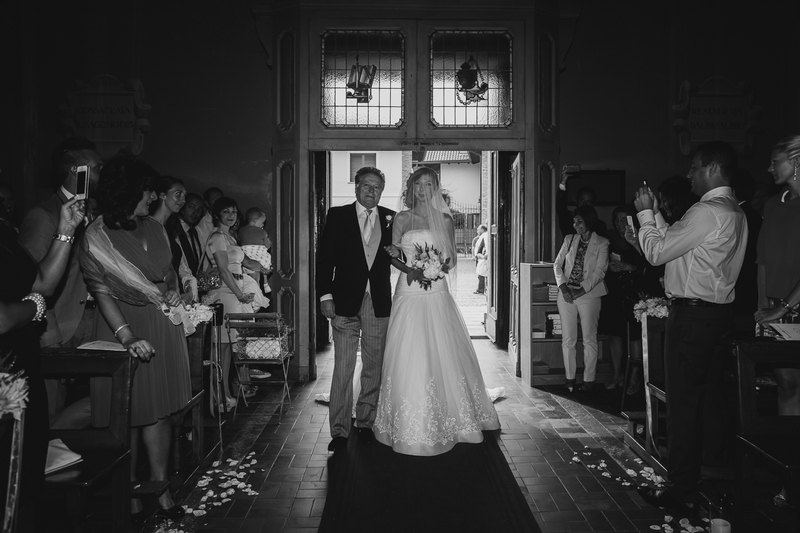 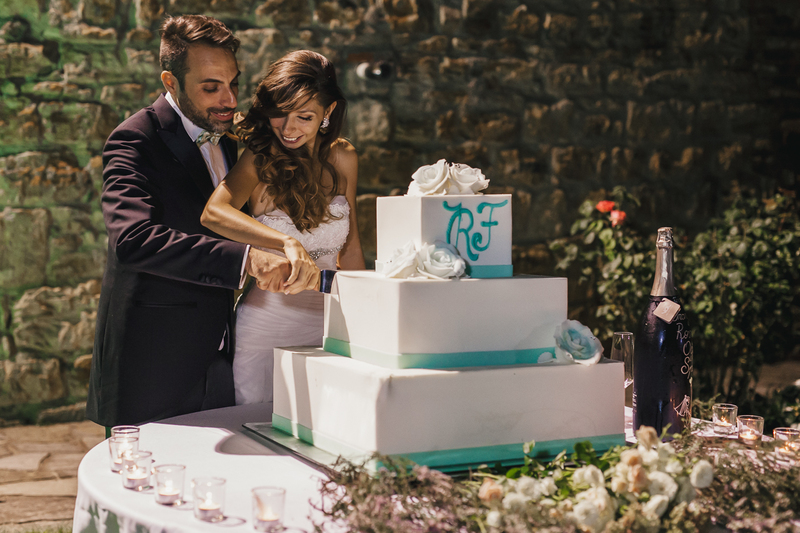 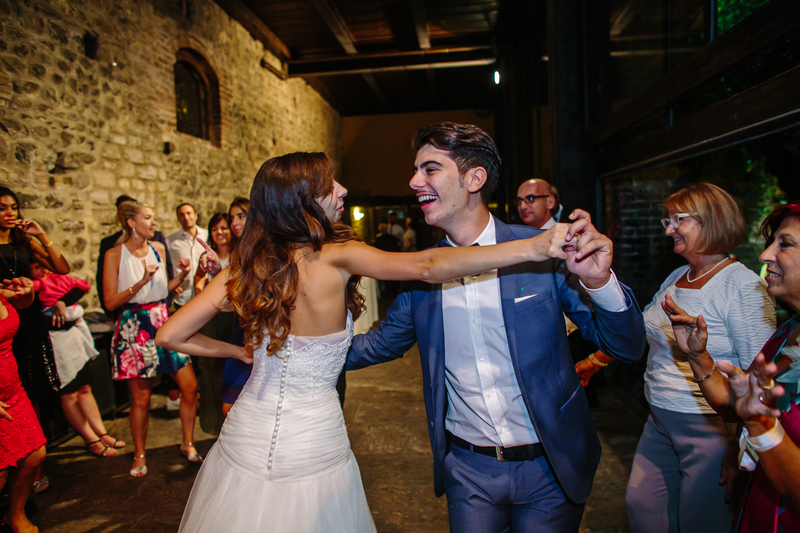 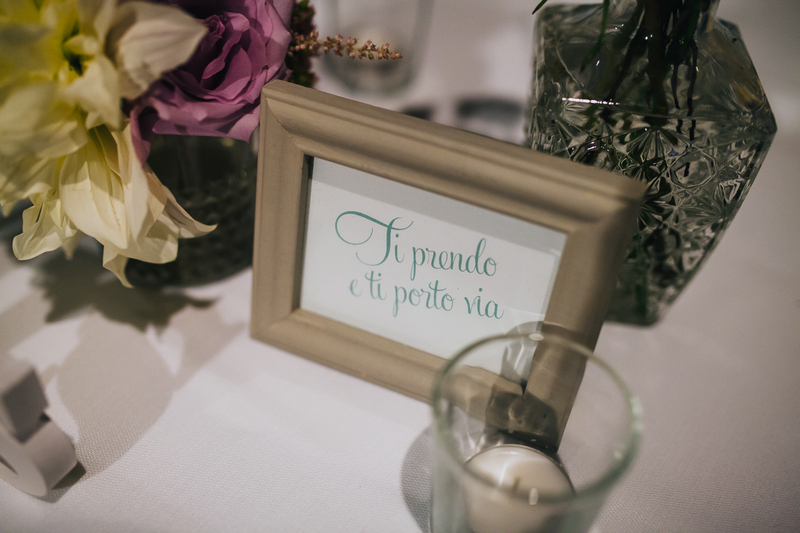 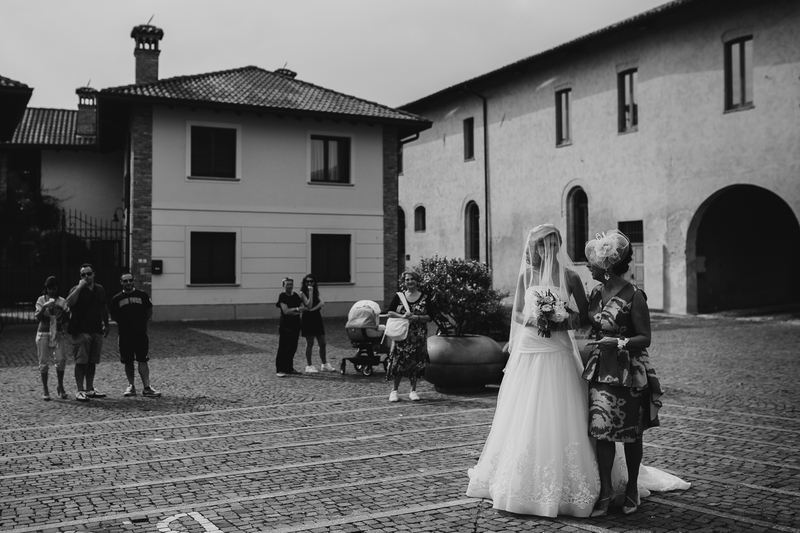 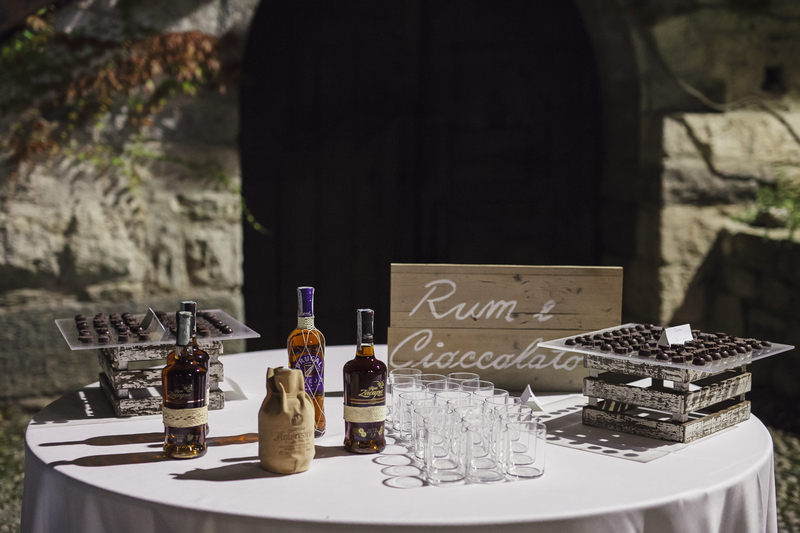 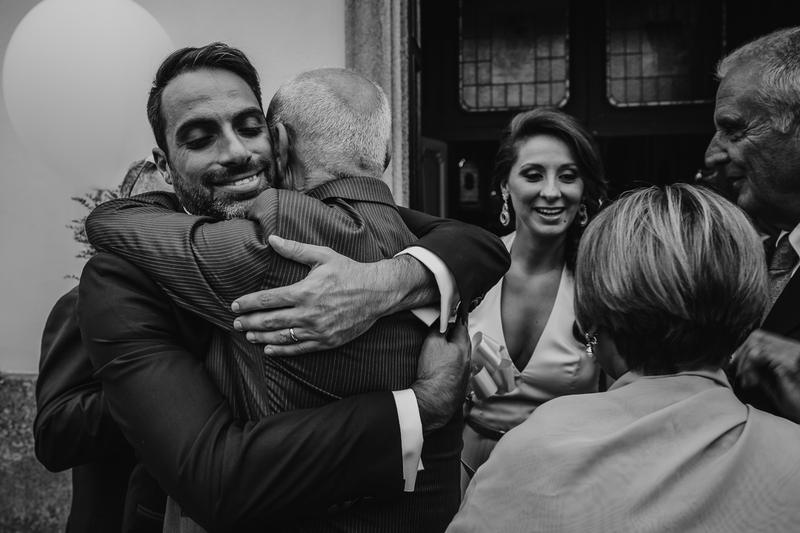 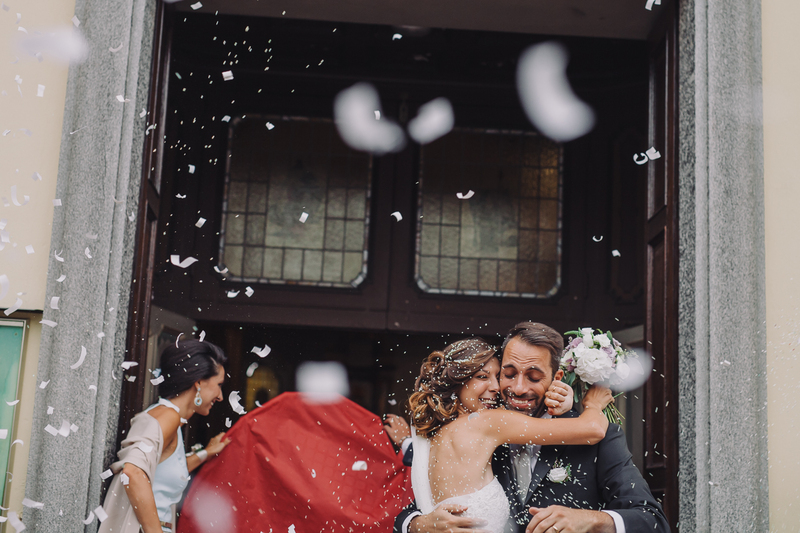 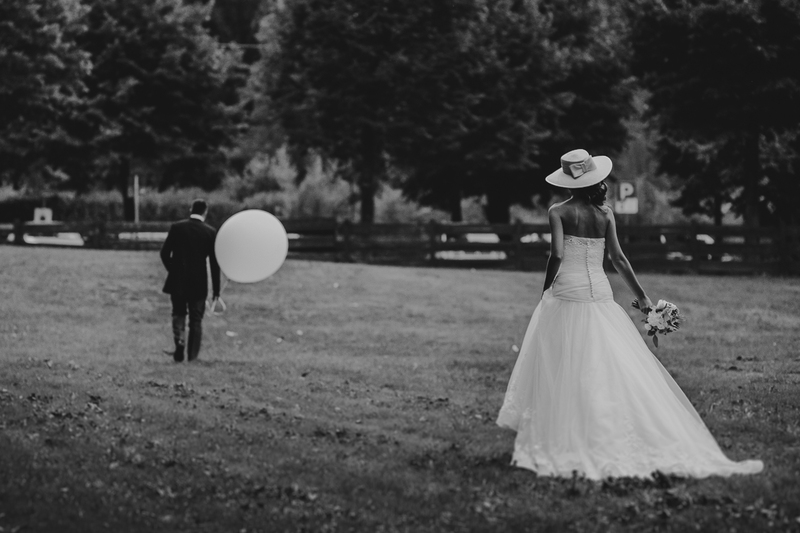 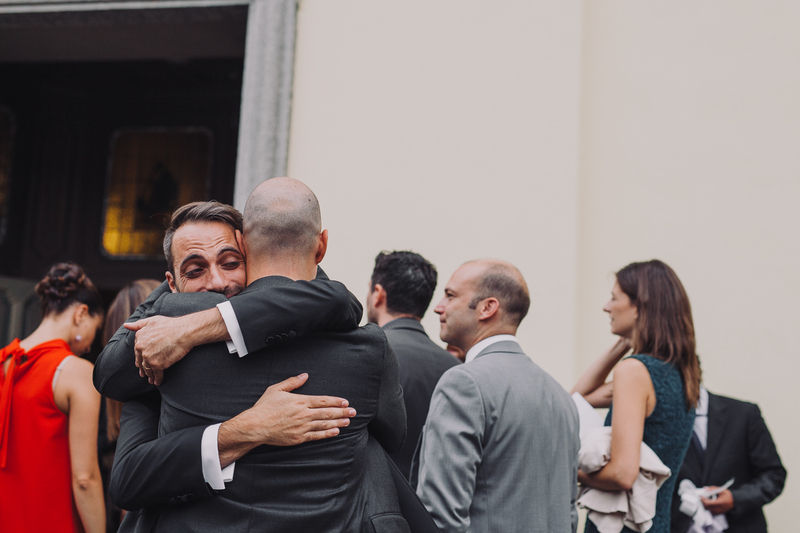 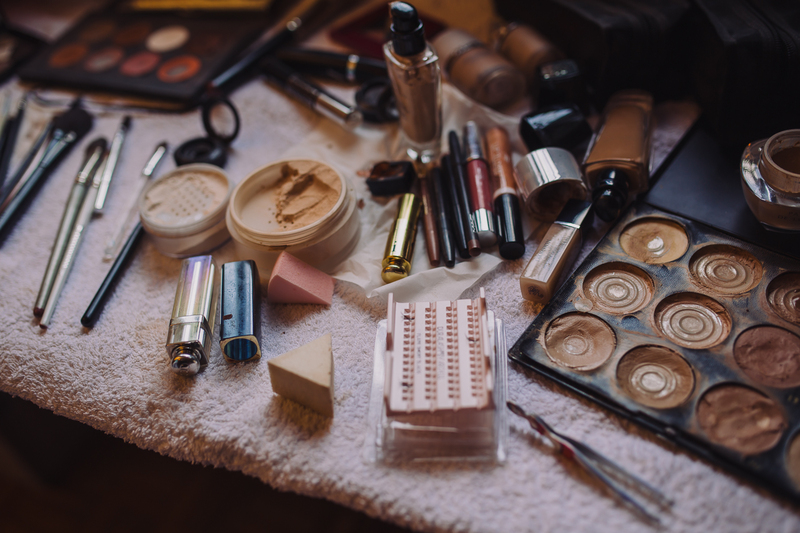 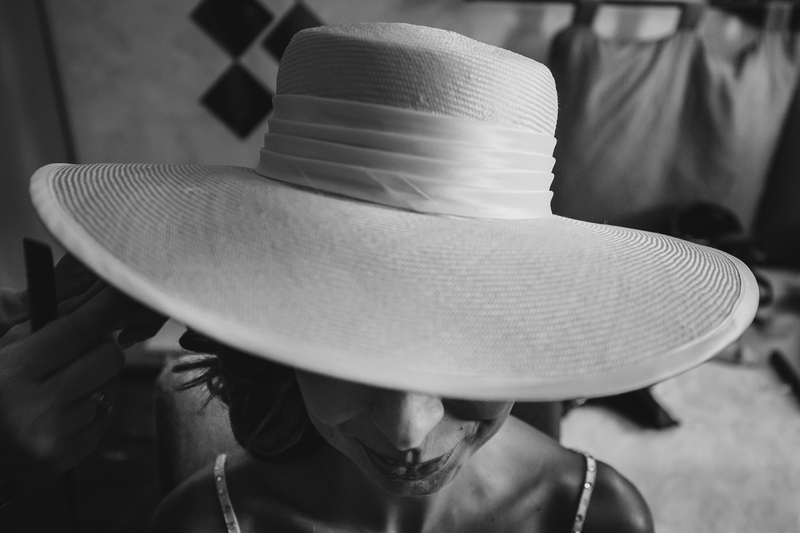 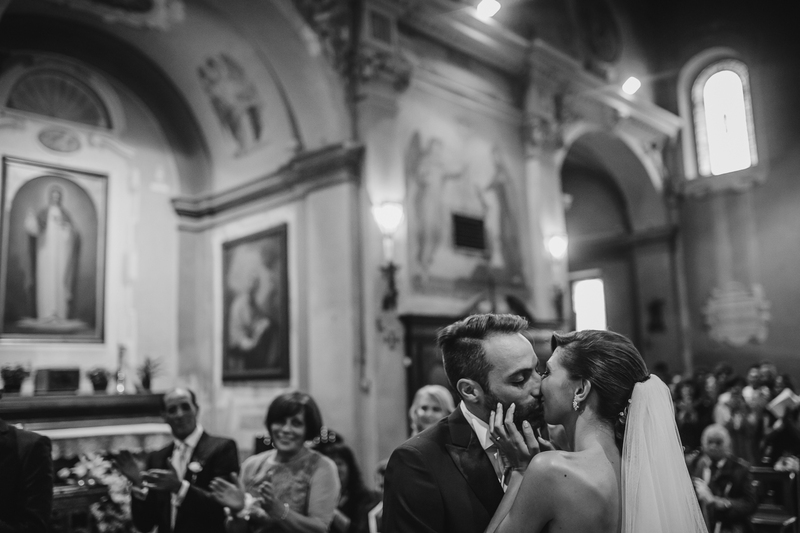 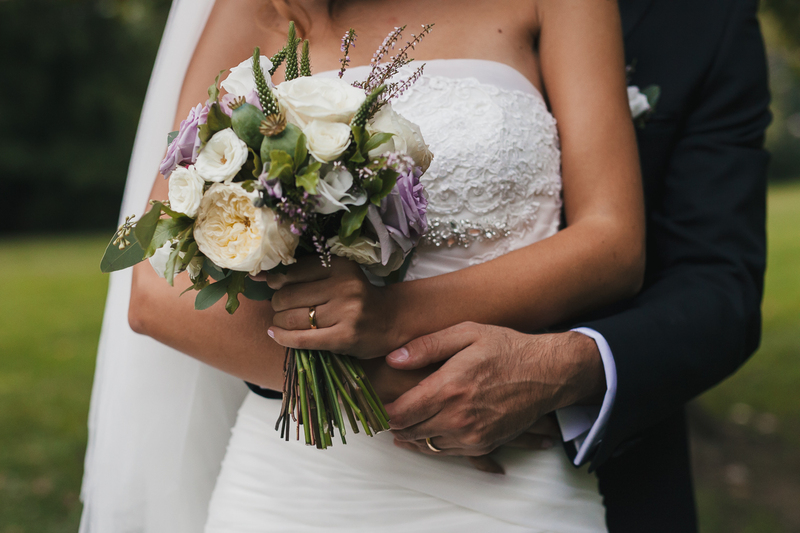 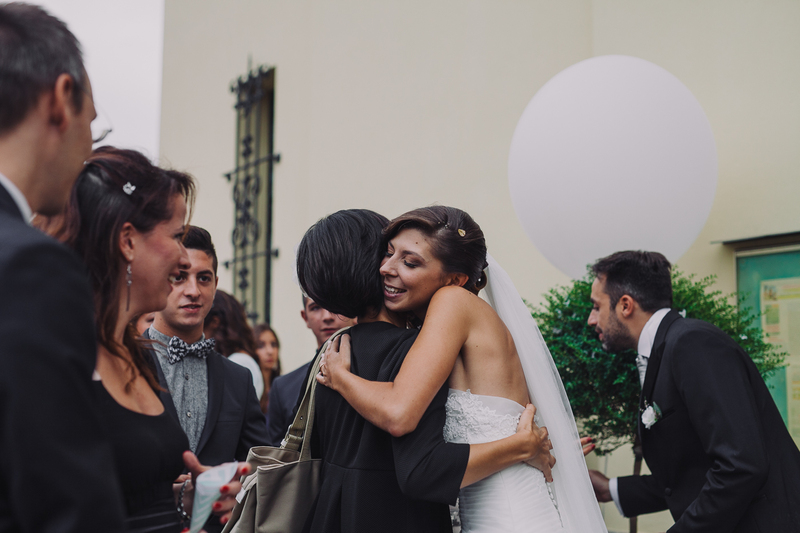 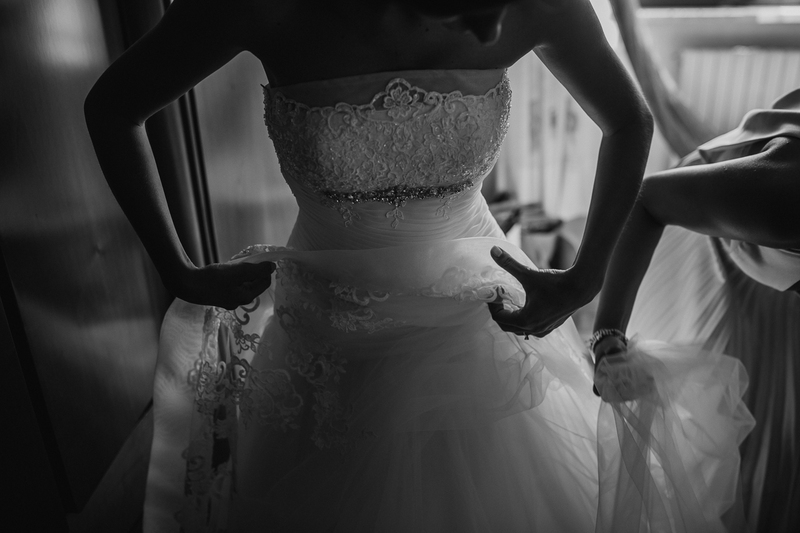 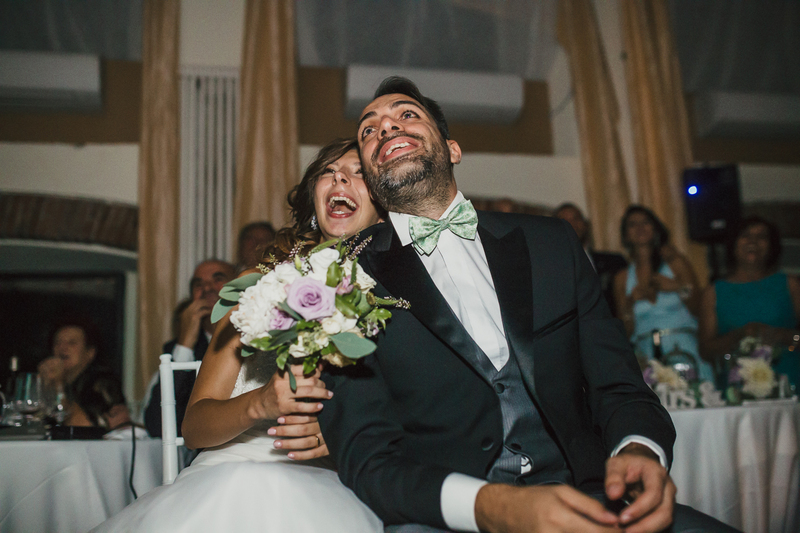 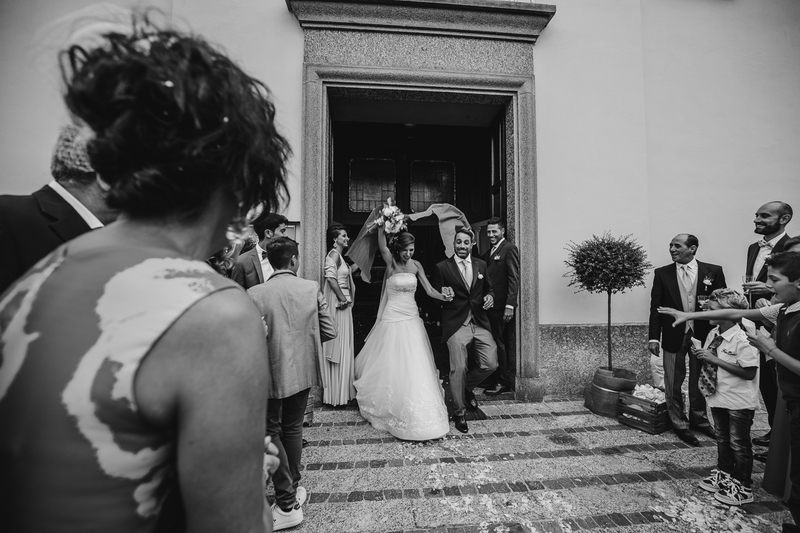 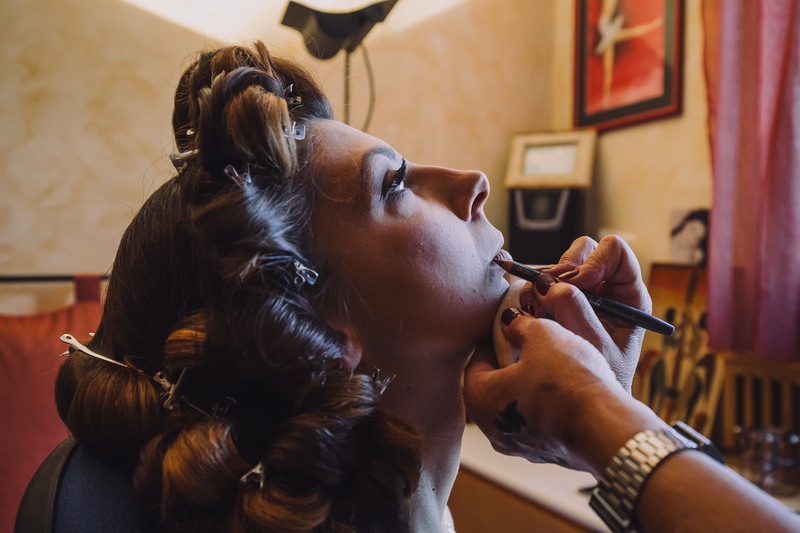 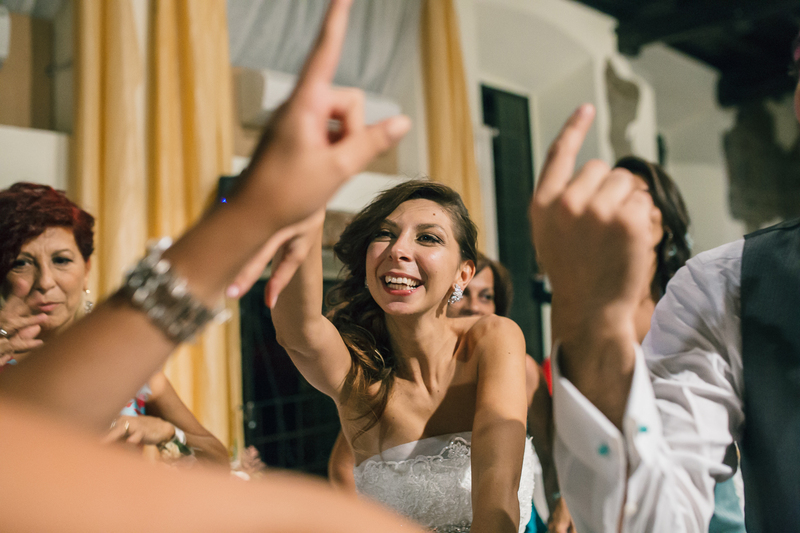 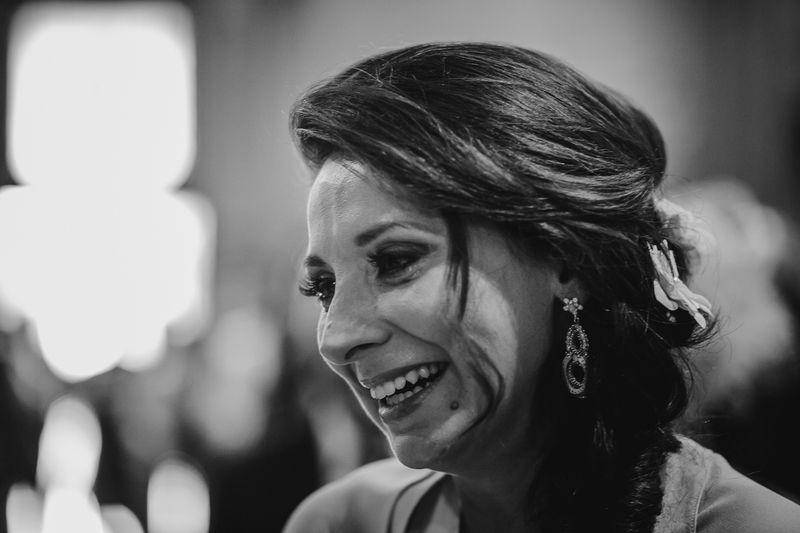 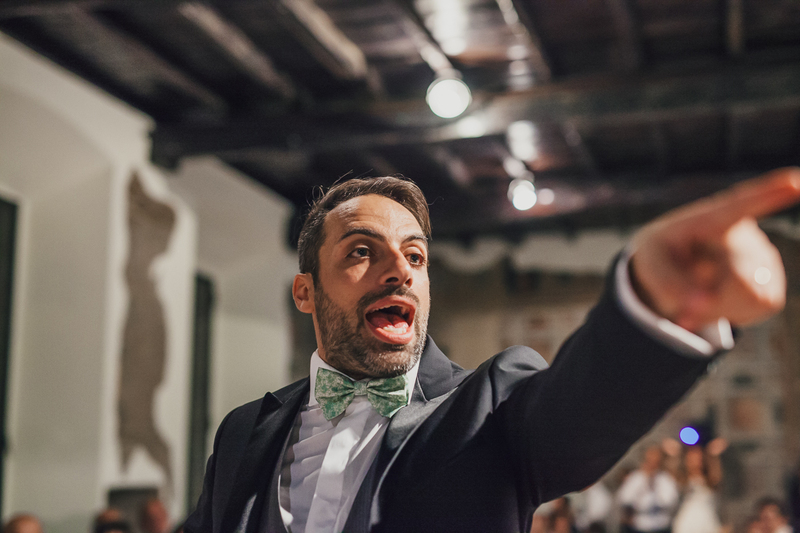 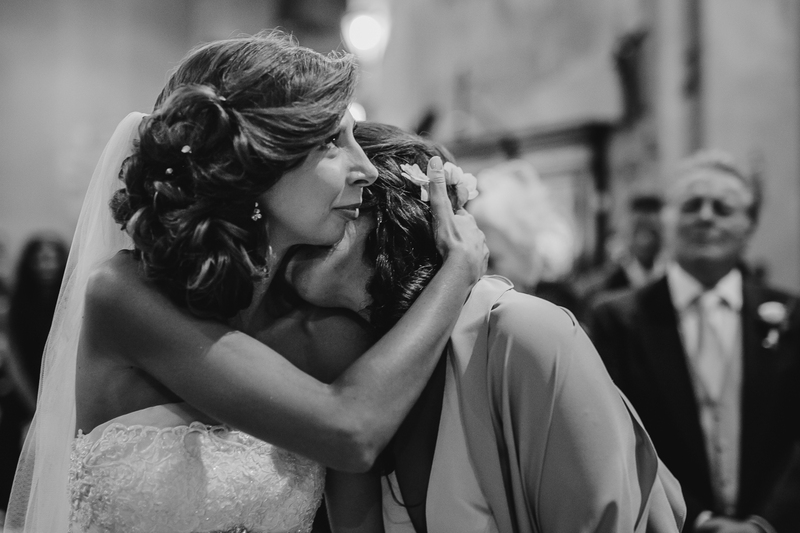 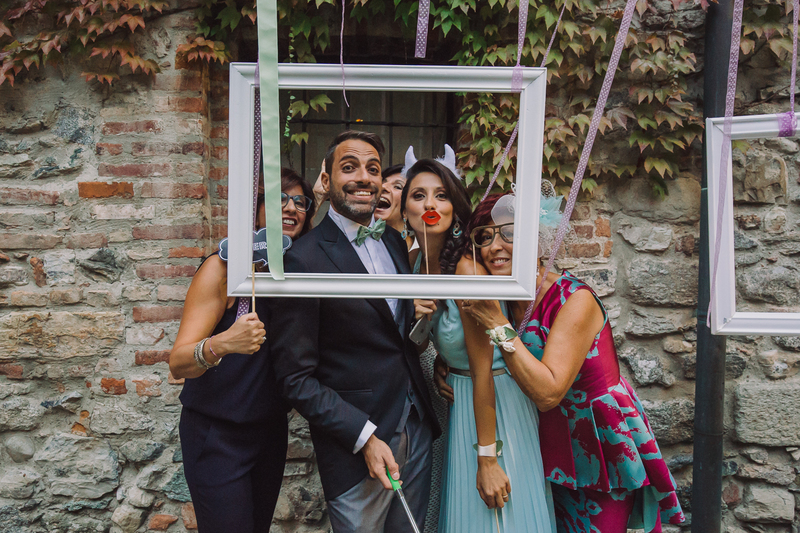 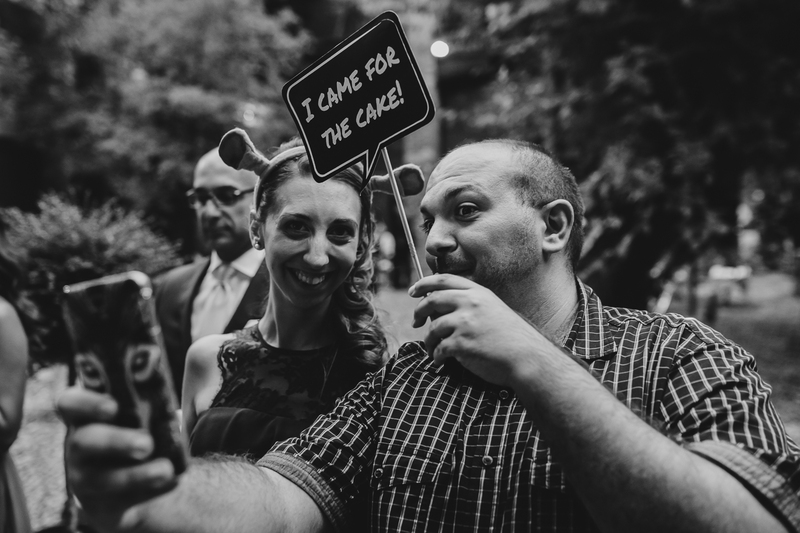 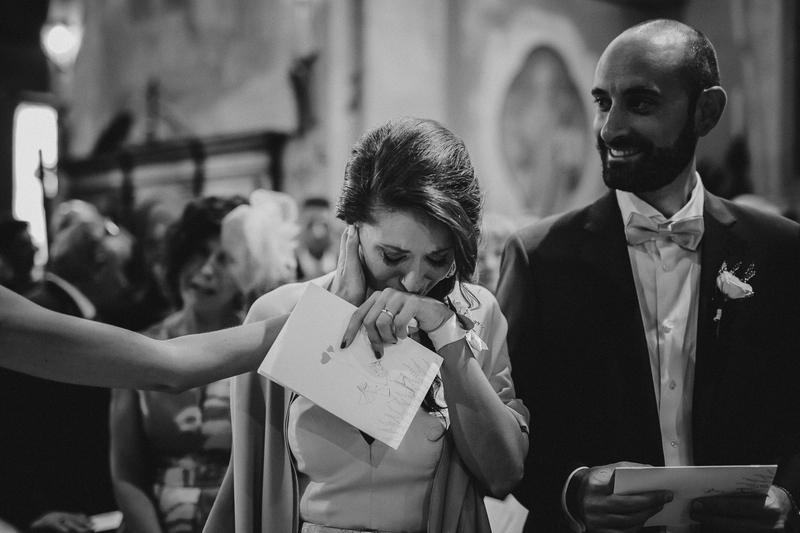 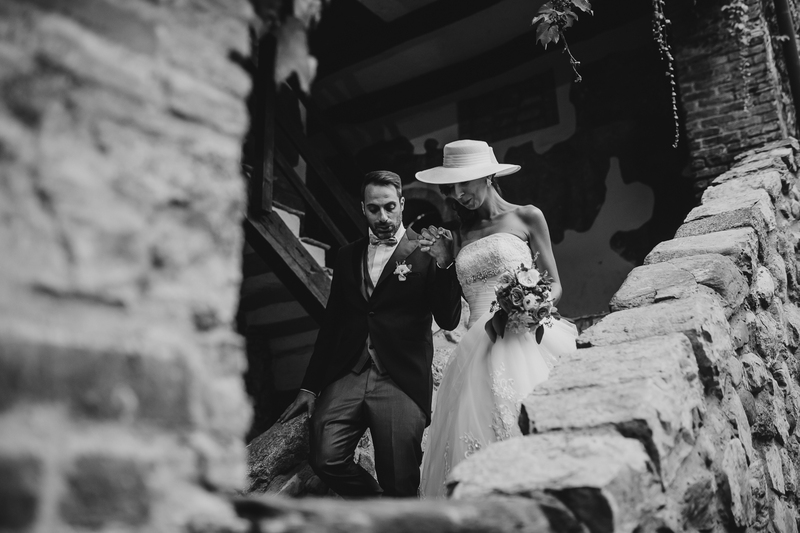 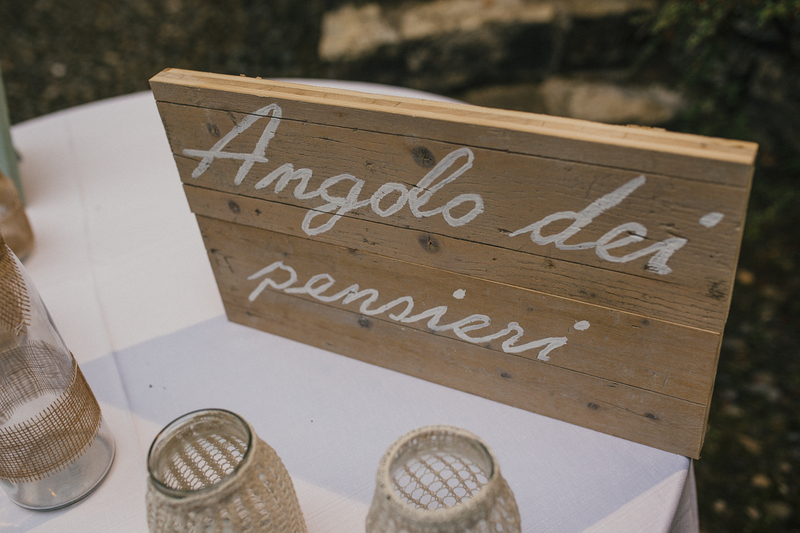 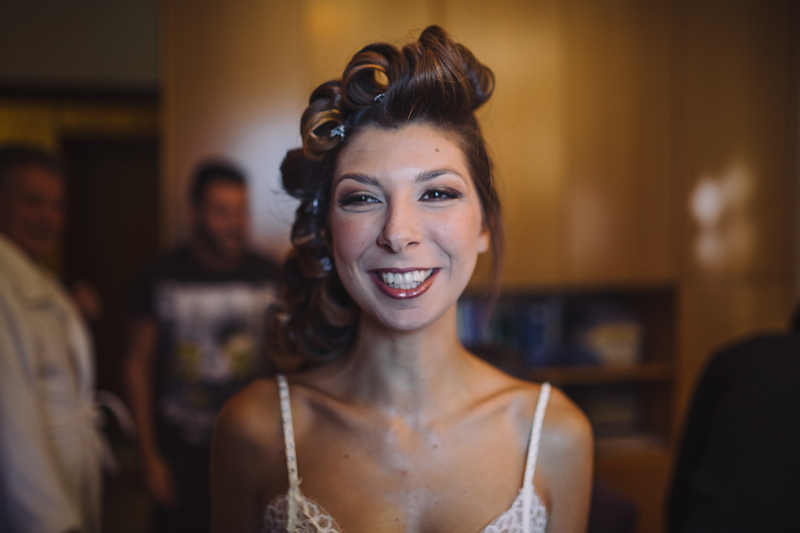 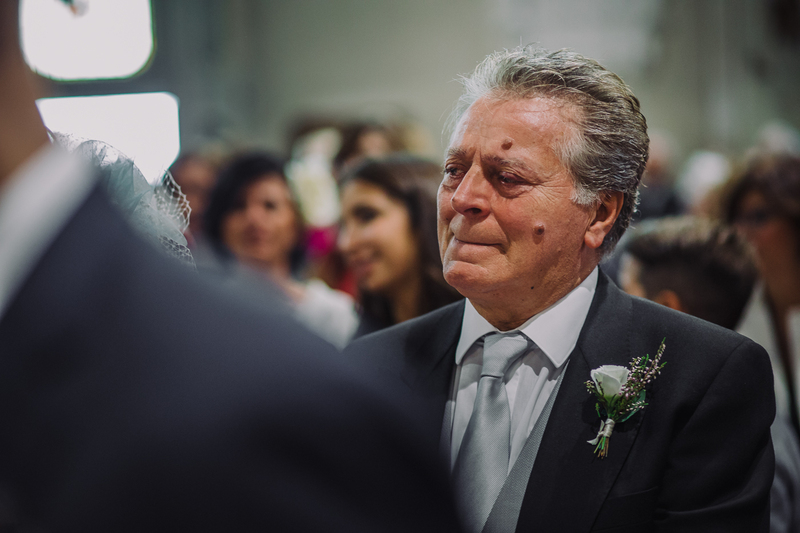 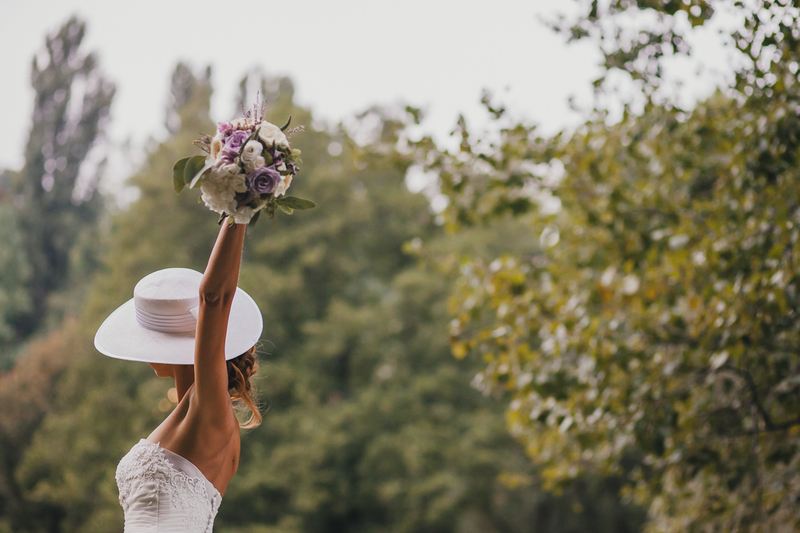 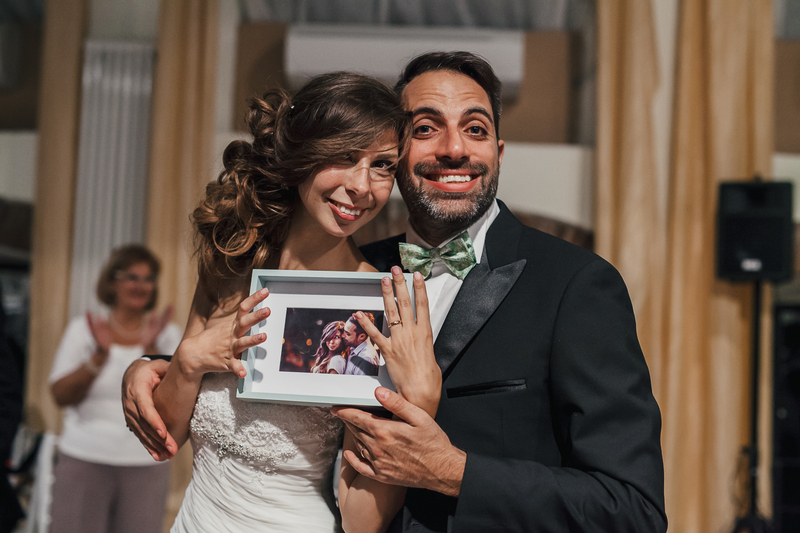 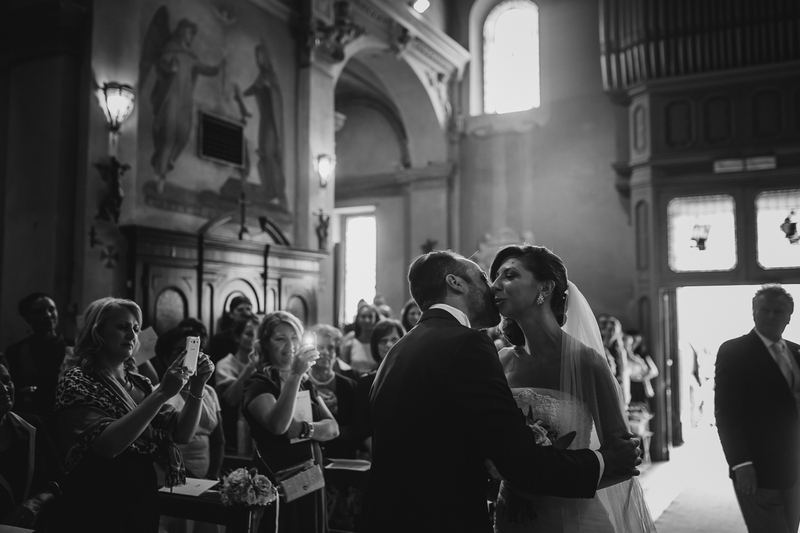 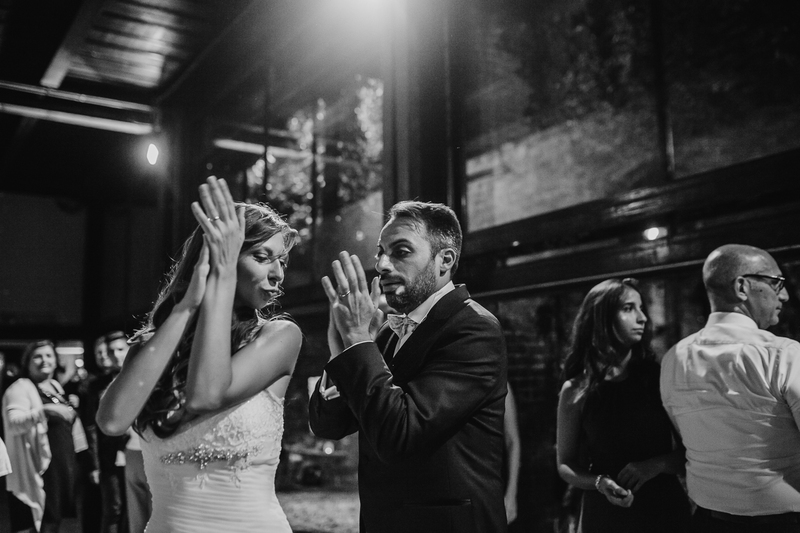 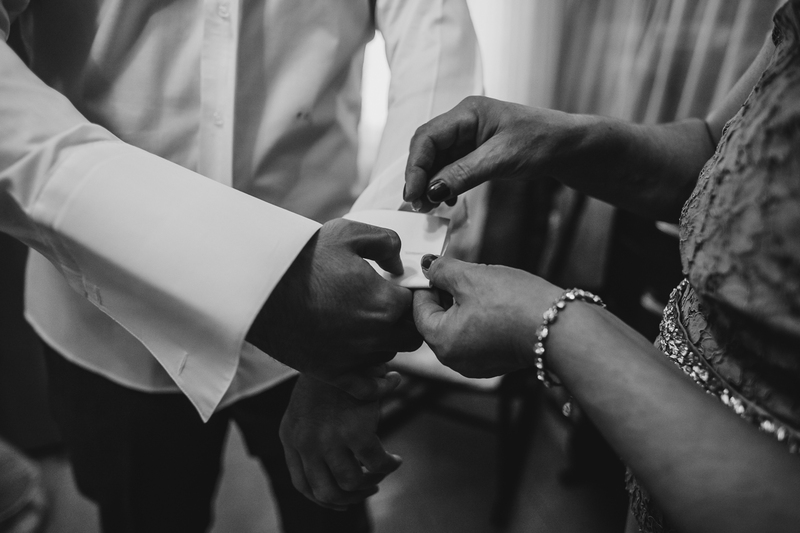 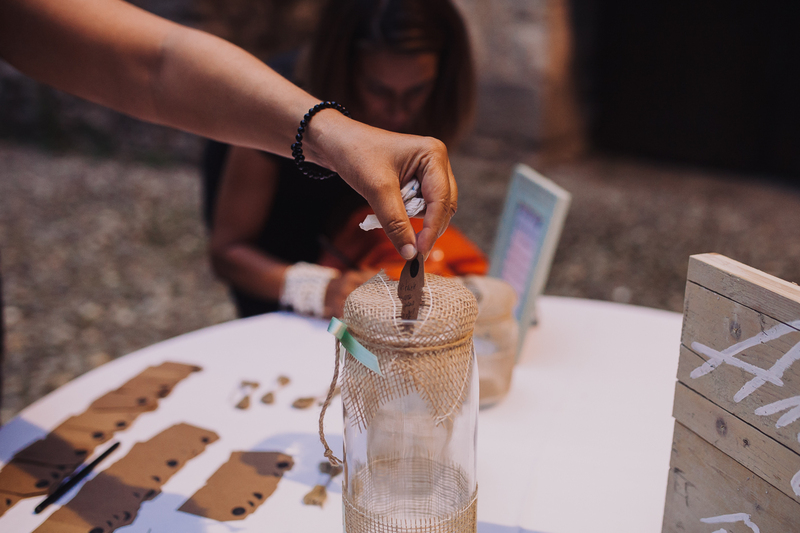 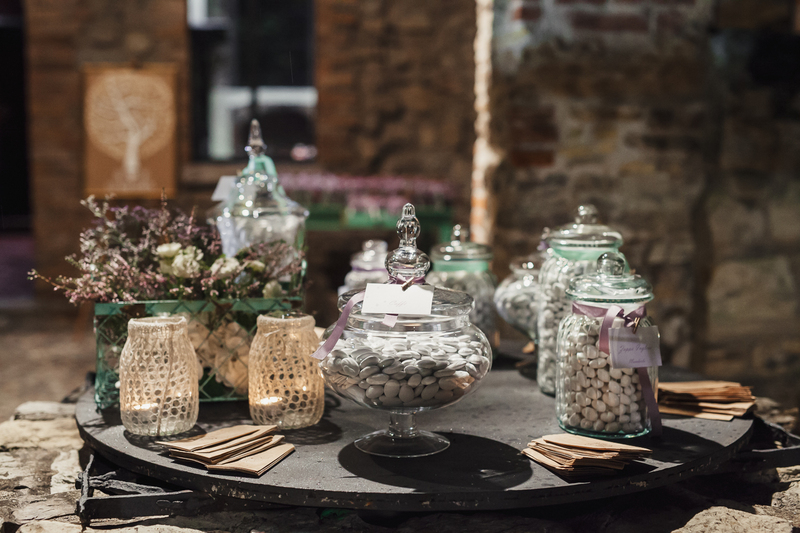 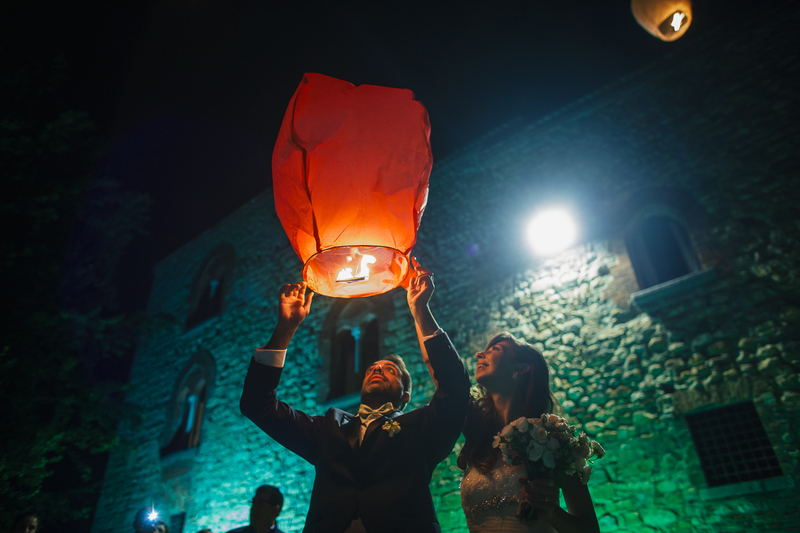 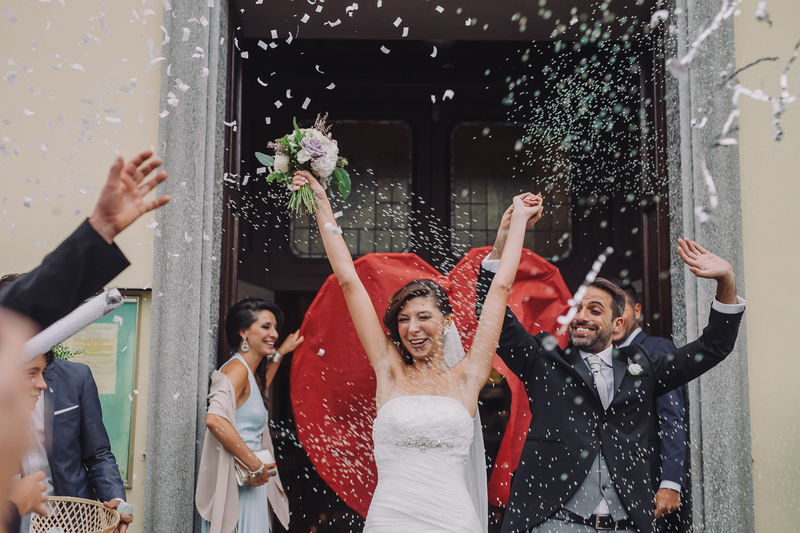 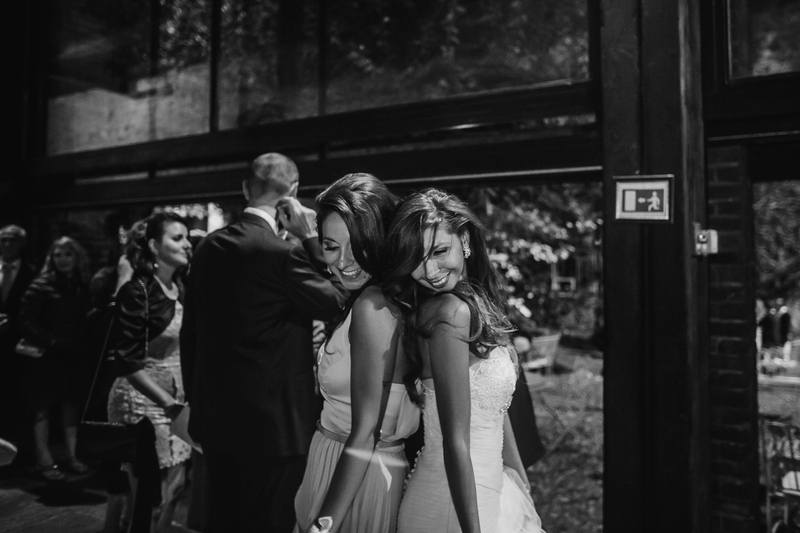 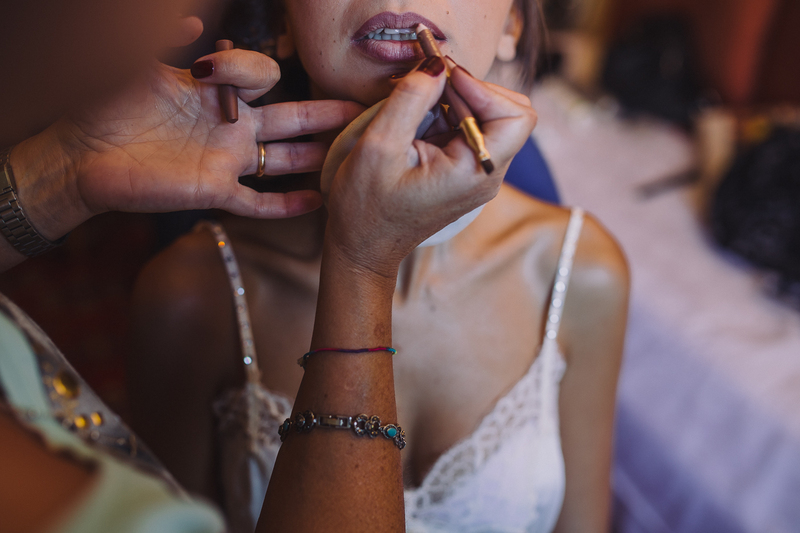 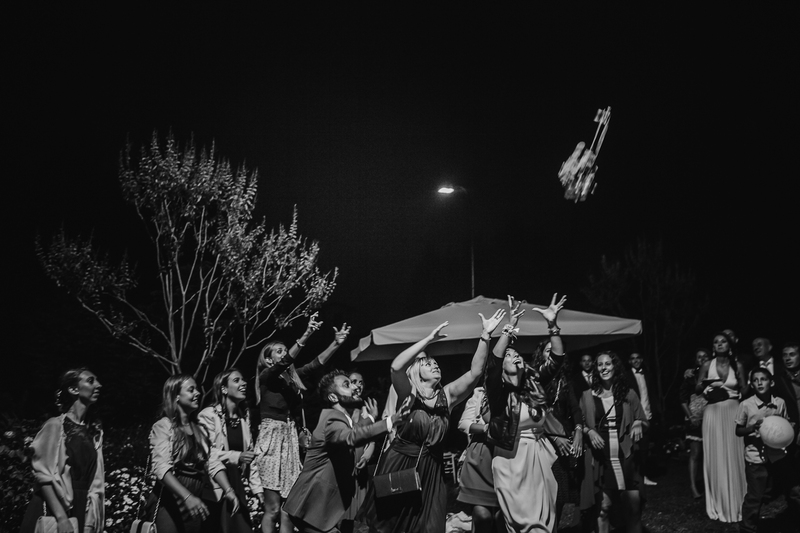 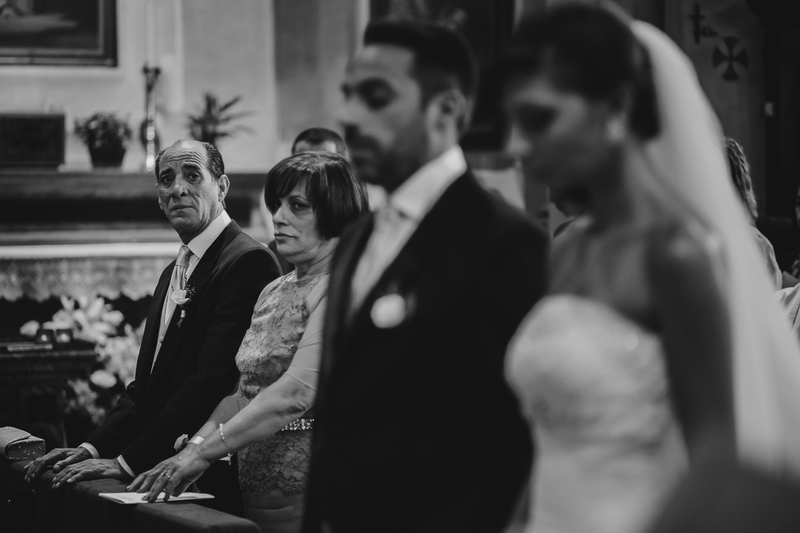 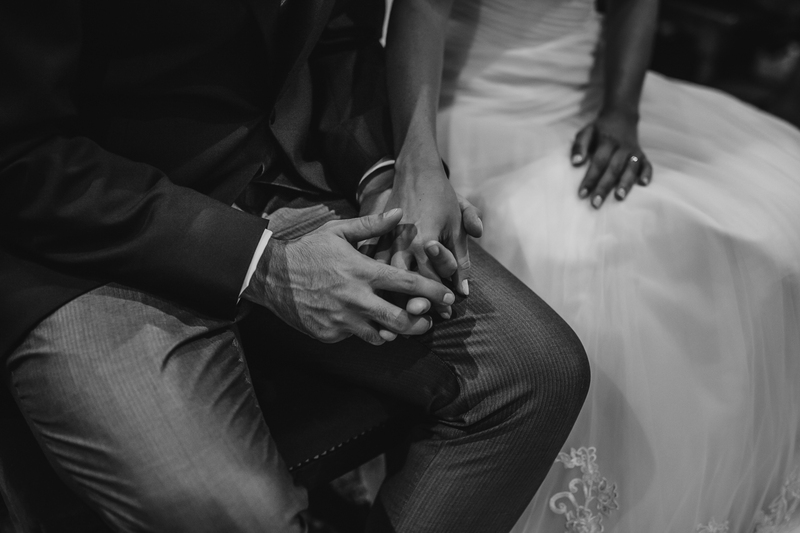 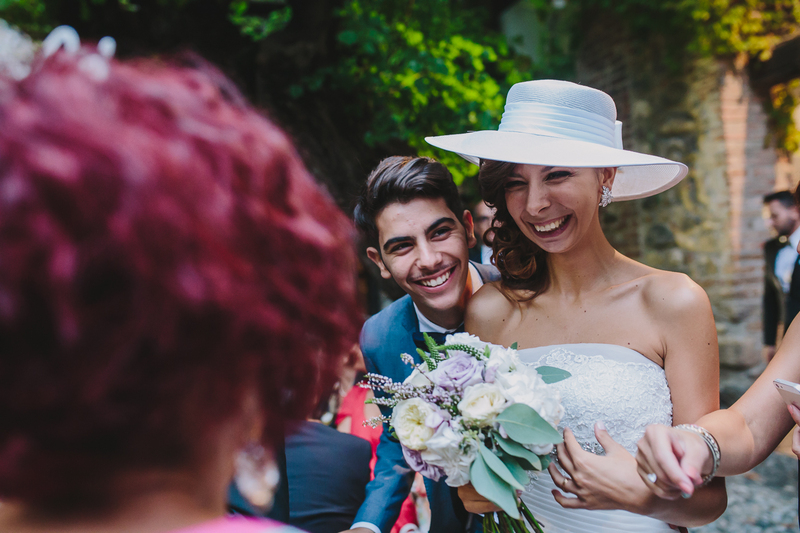 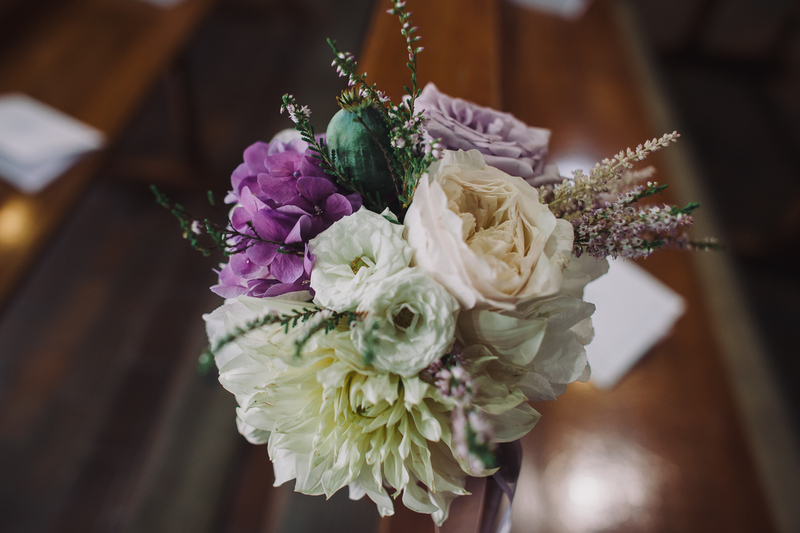 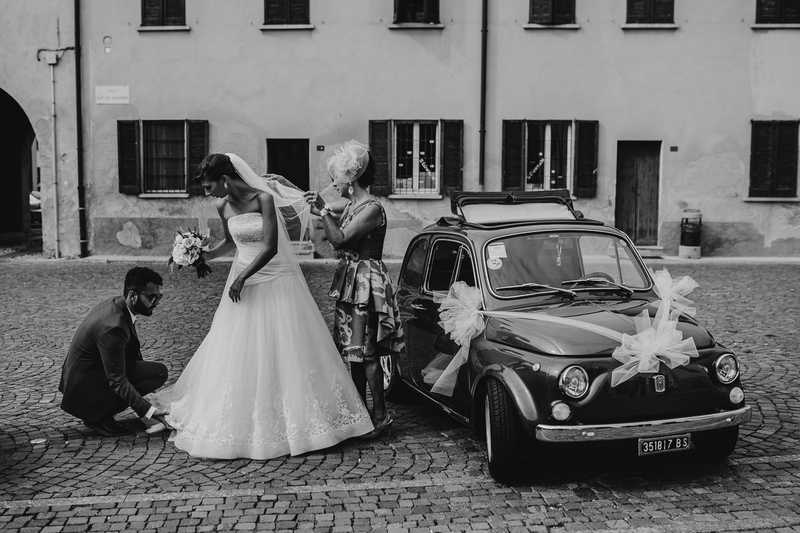 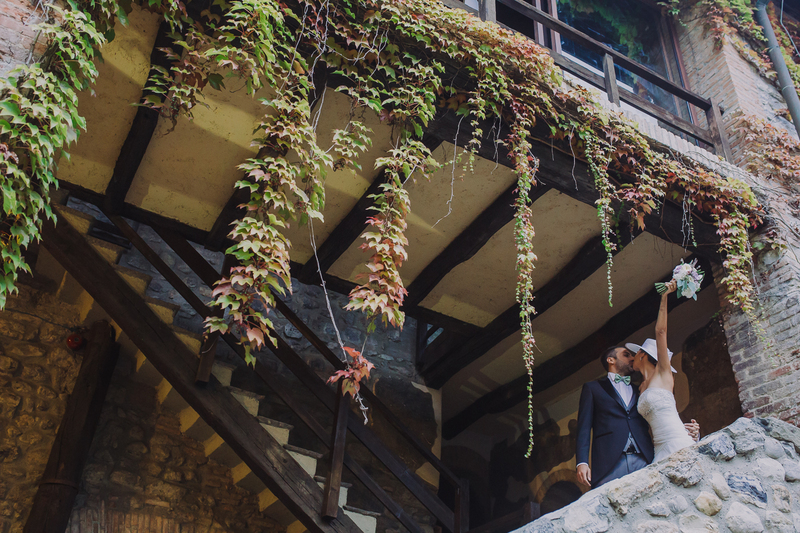 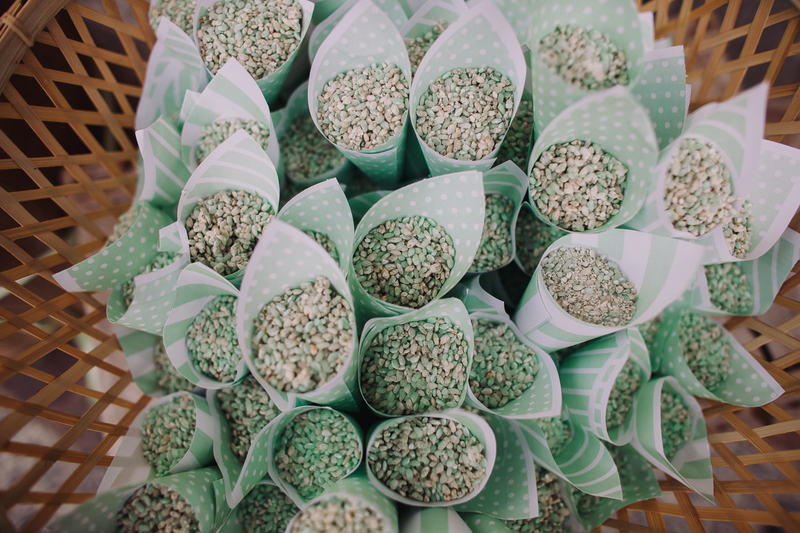 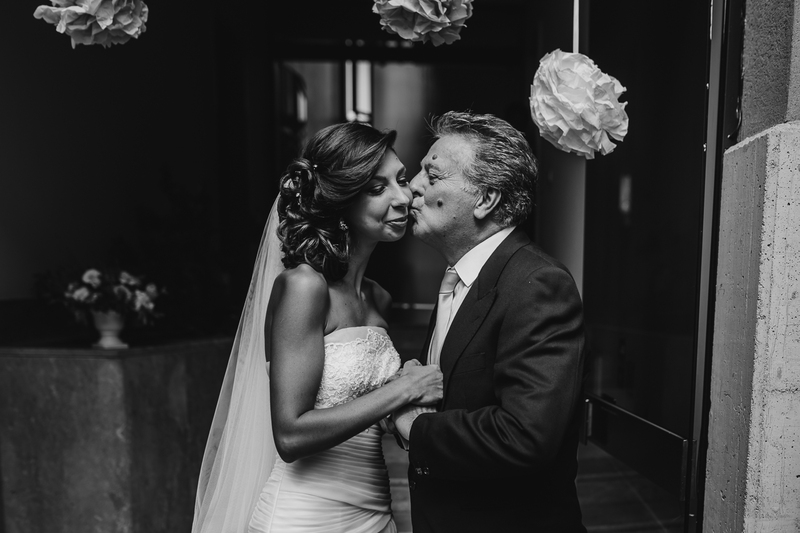 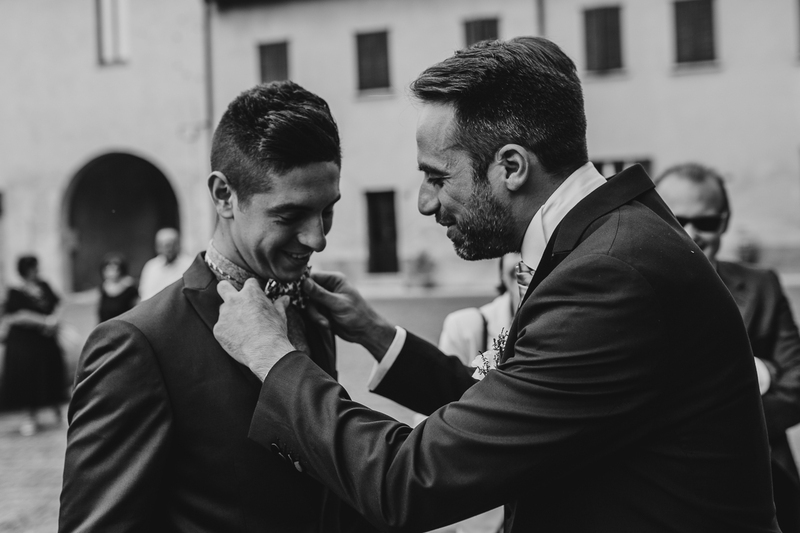 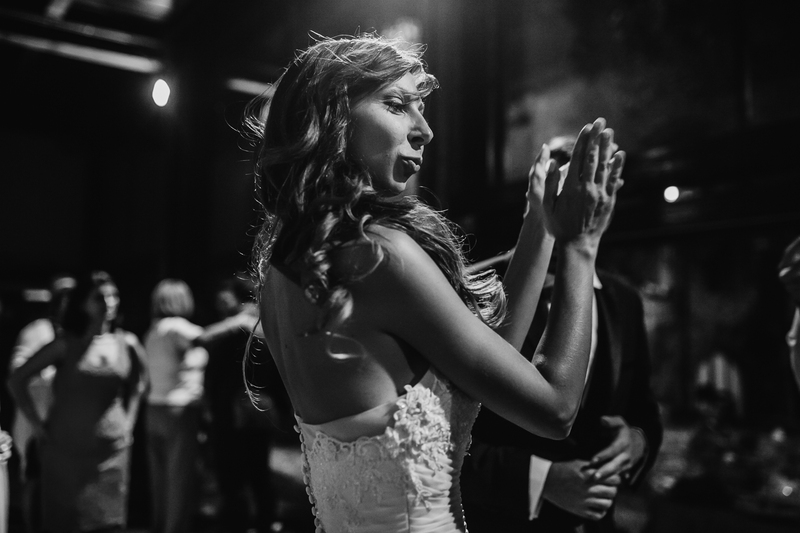 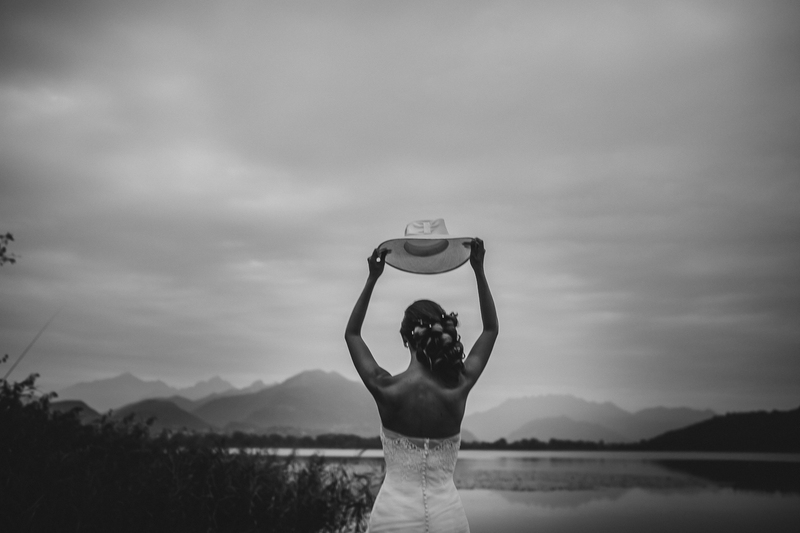 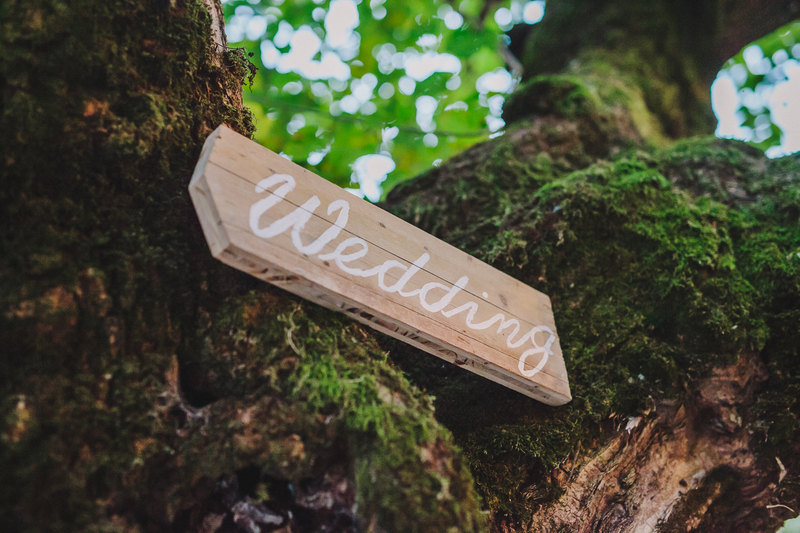 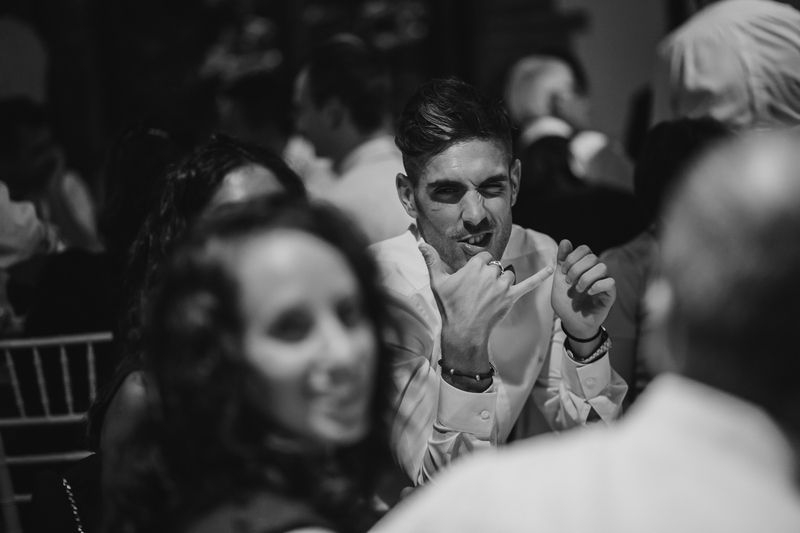 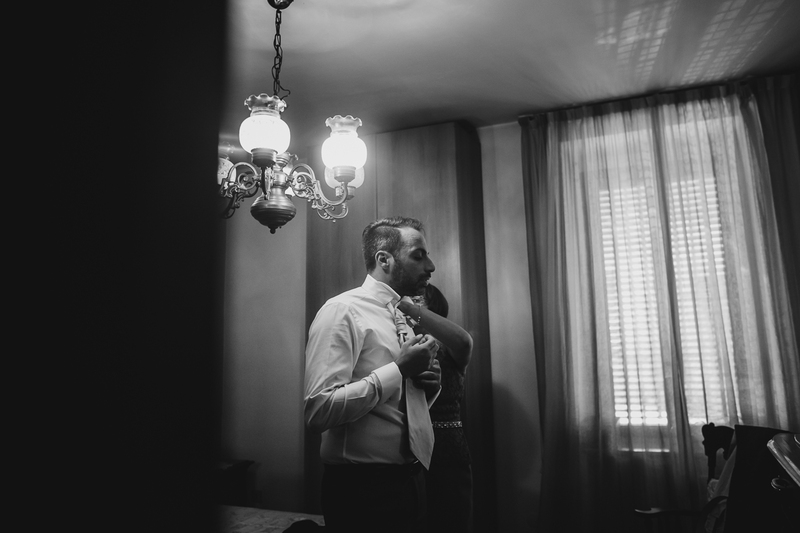 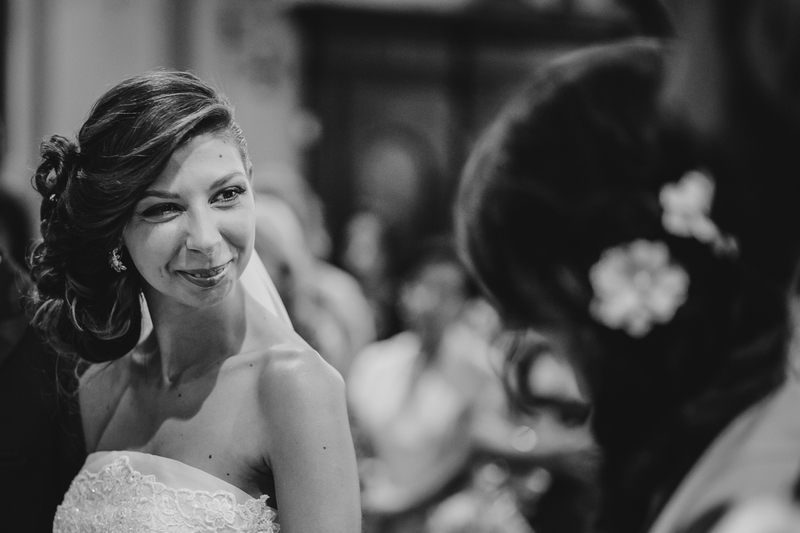 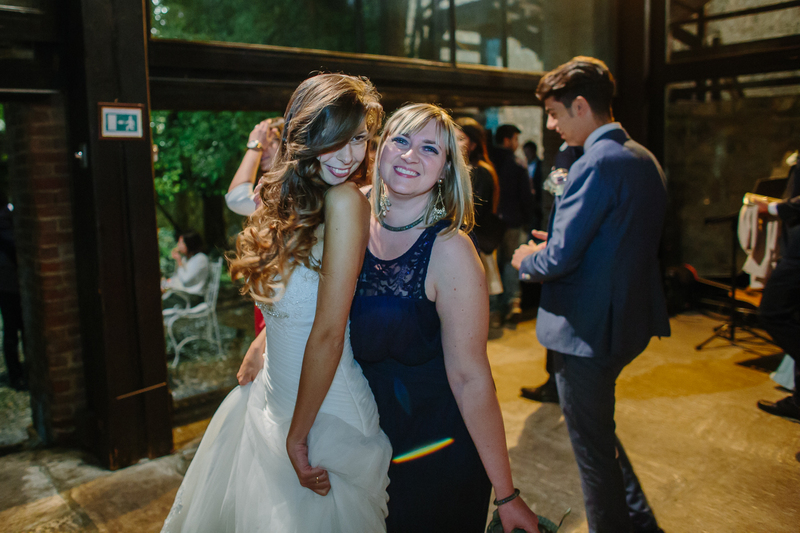 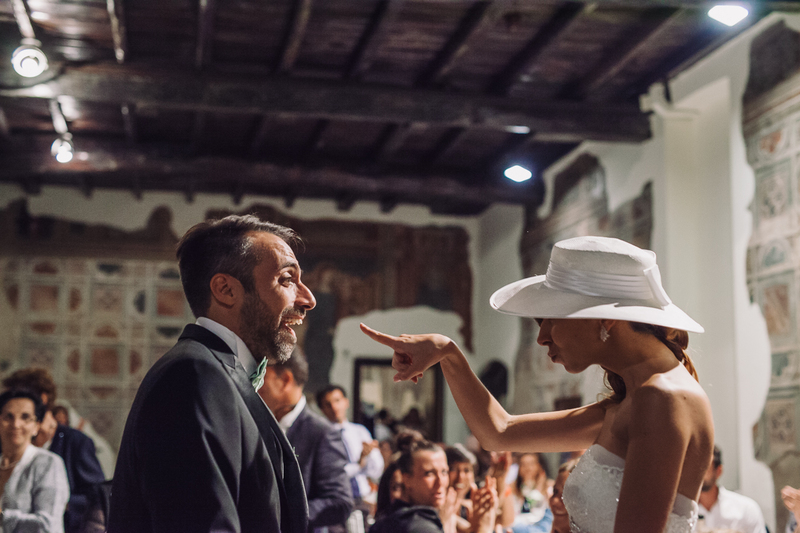 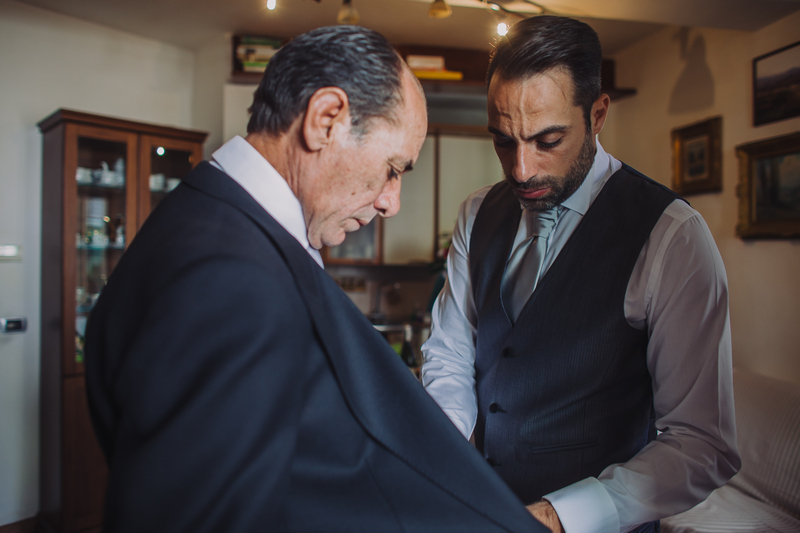 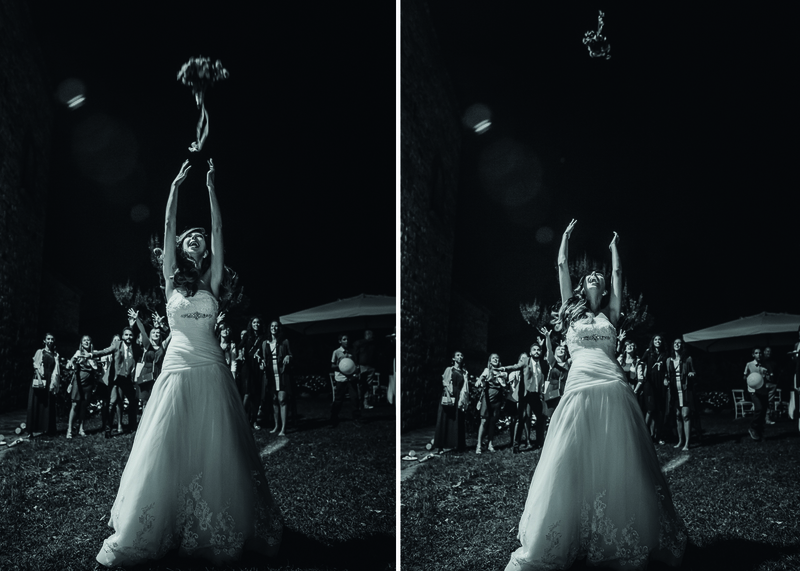 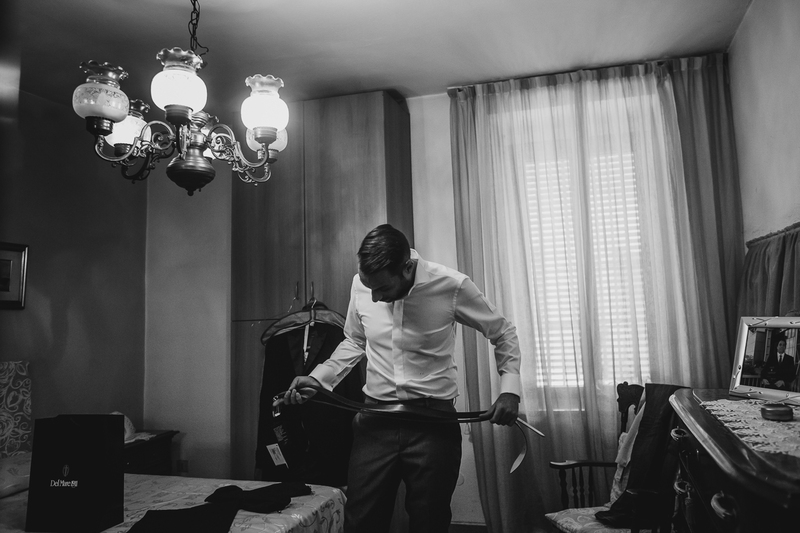 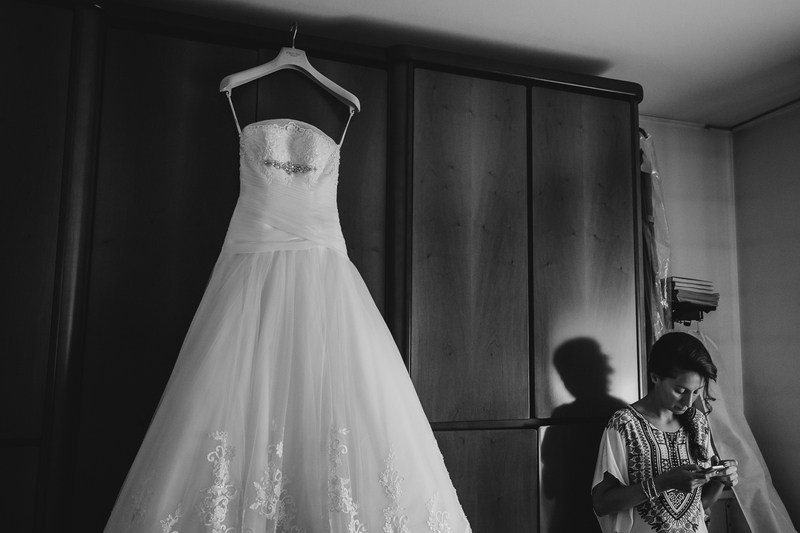 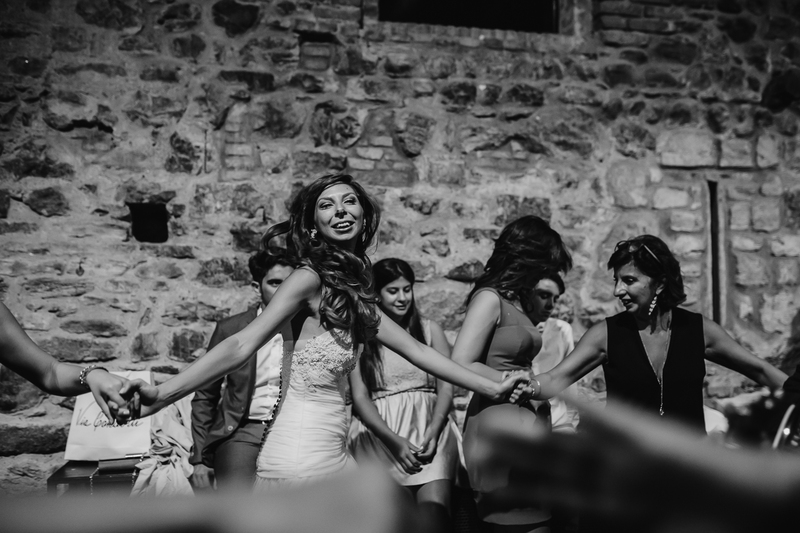 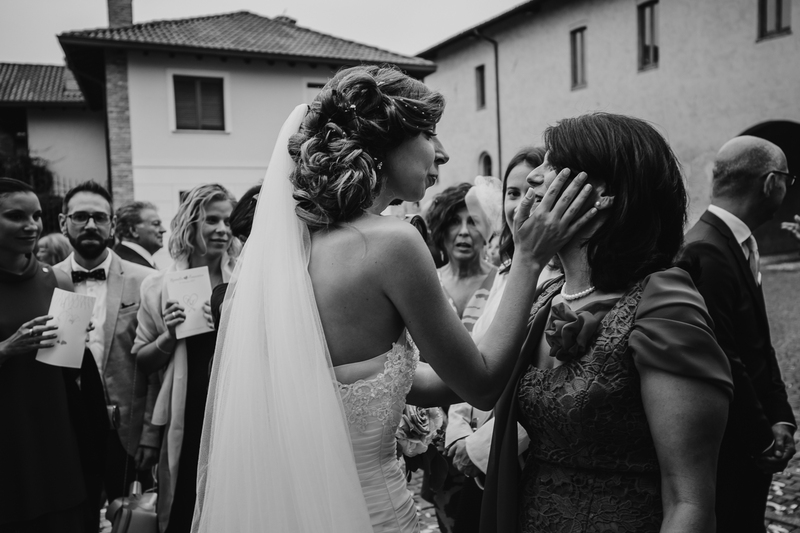 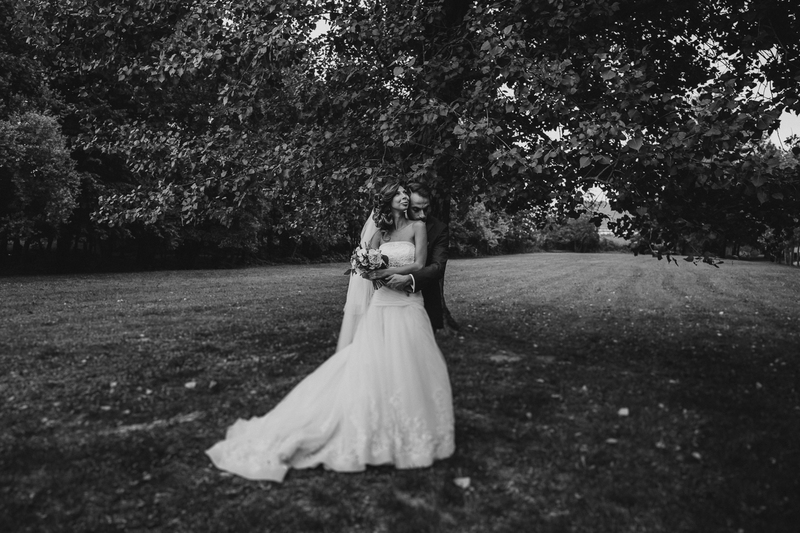 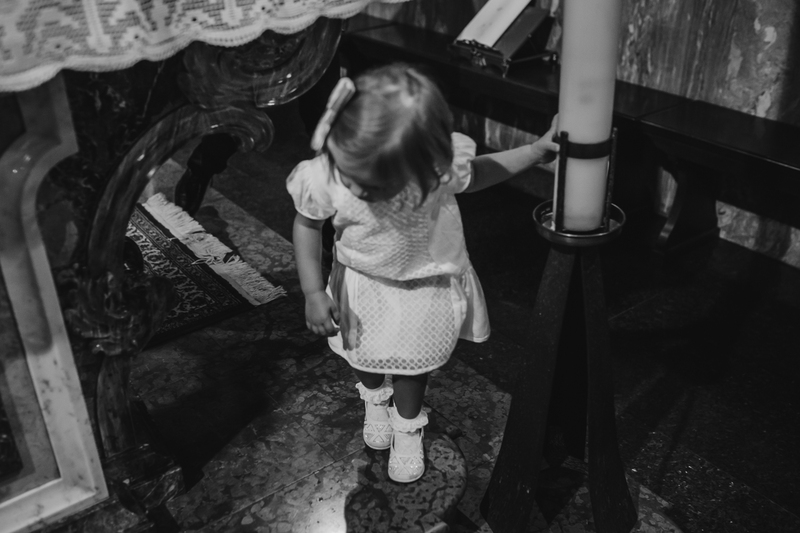 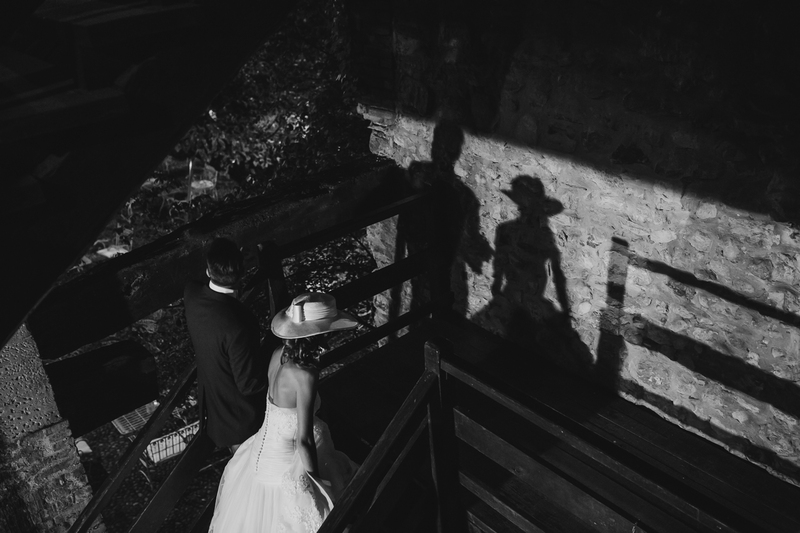 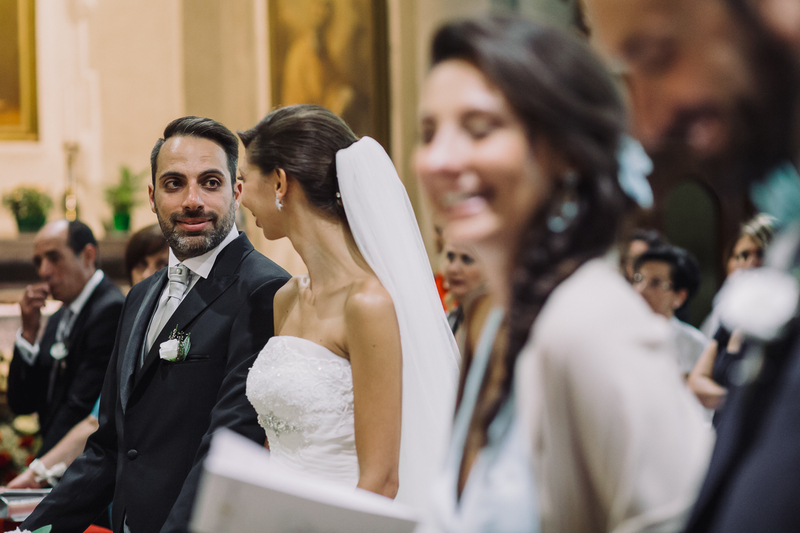 Fotografo matrimonio Lecco – Rossella and Francesco’ wedding seemed to be a romantic tale: him and her completely in love, a lot of friends and the families full of love, everyone in a beautiful castle. 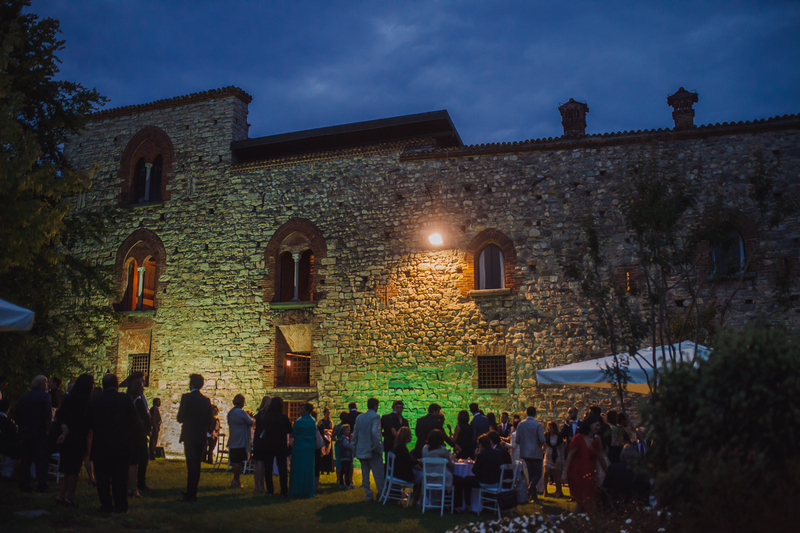 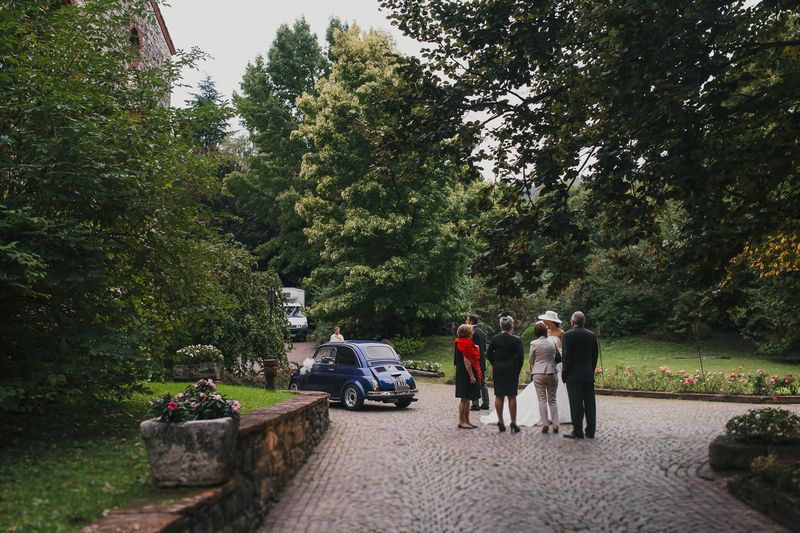 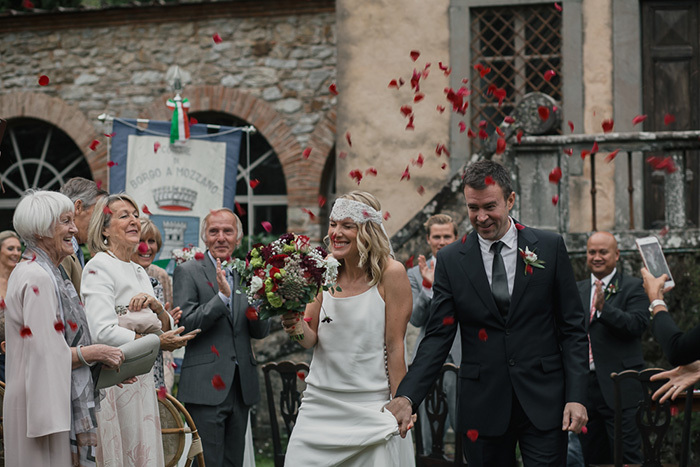 After the touching ceremony in the church of Rodano (close to Milan) the newlyweds moved to the Castello di Pomerio, near Erba. 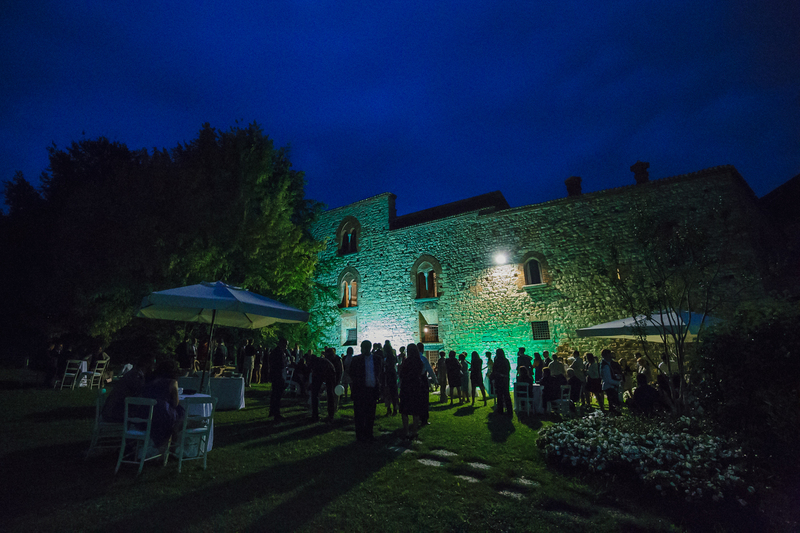 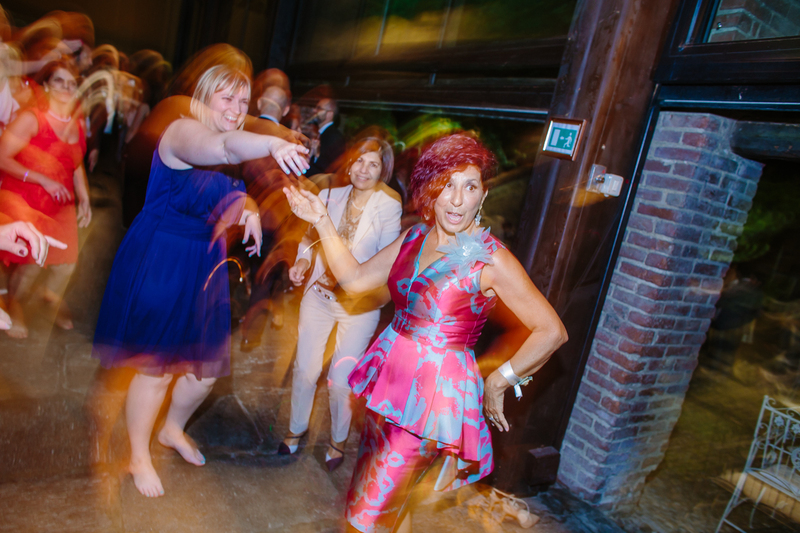 In the castle they had the dinner and then the dancing party. 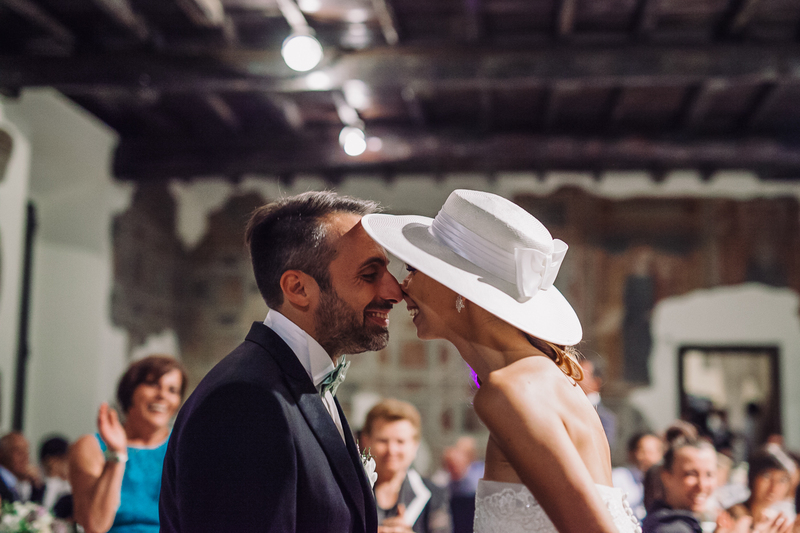 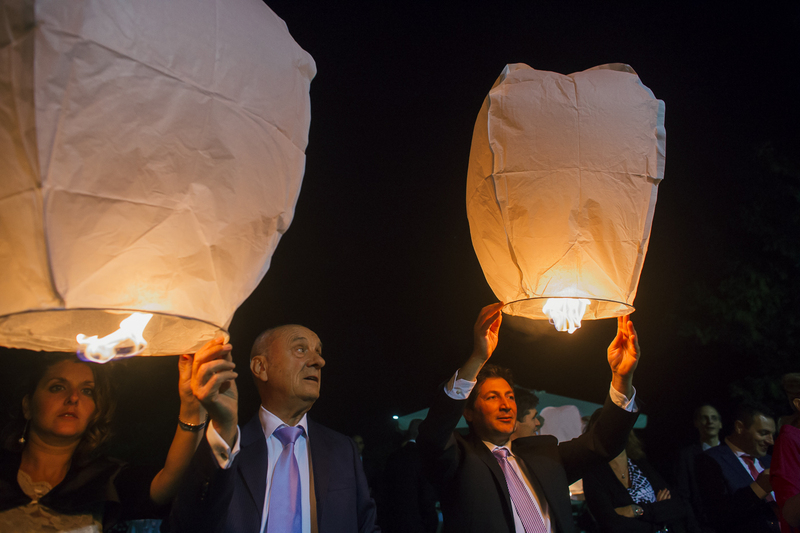 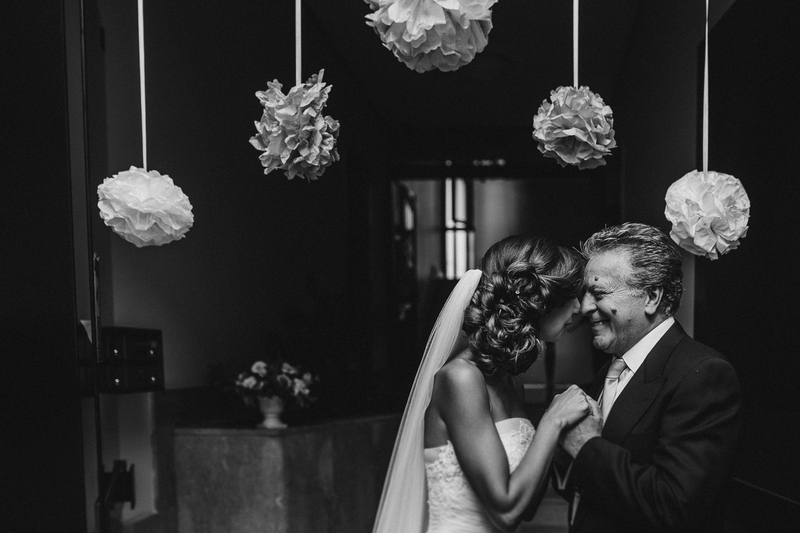 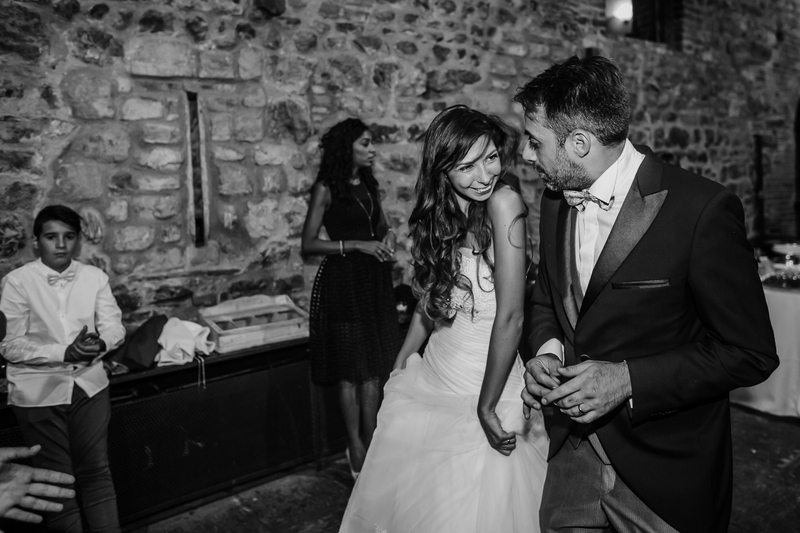 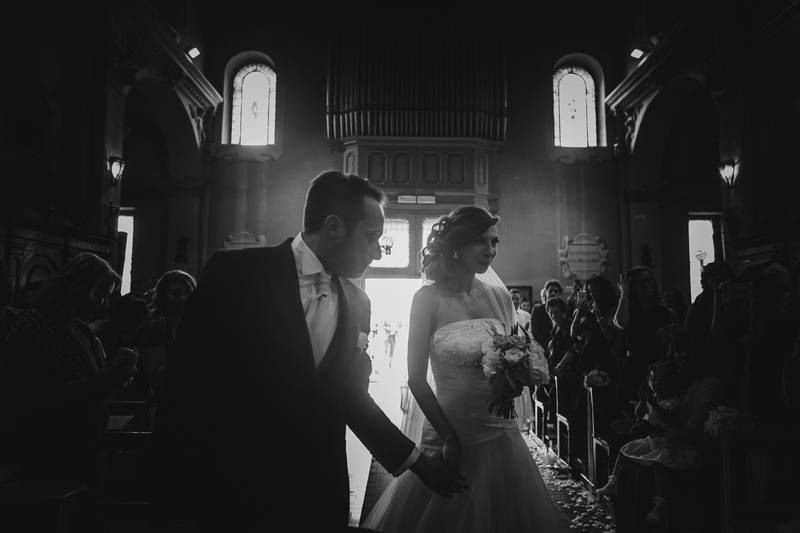 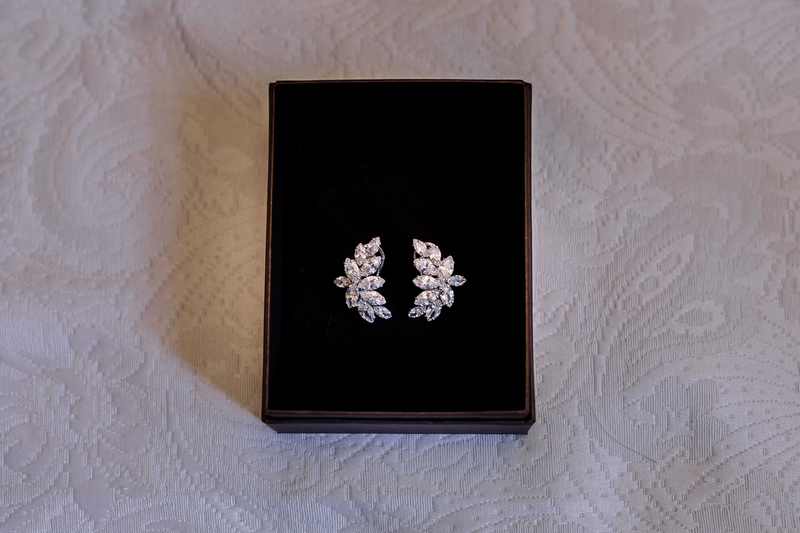 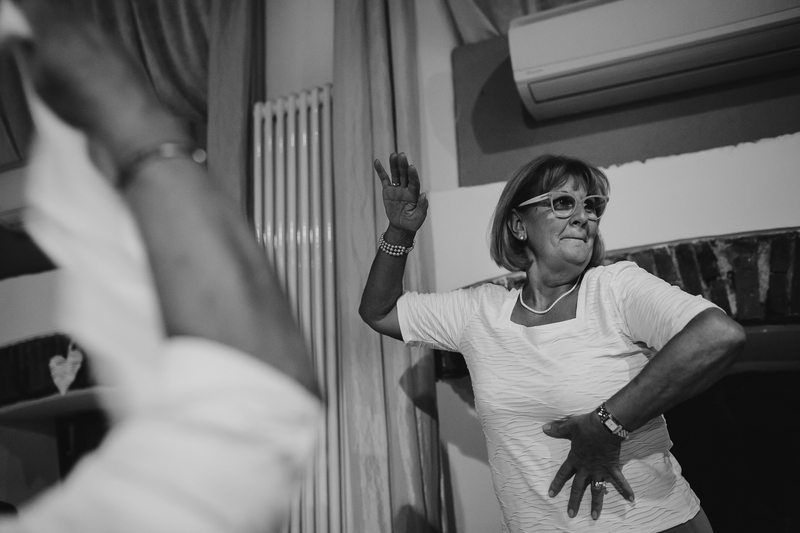 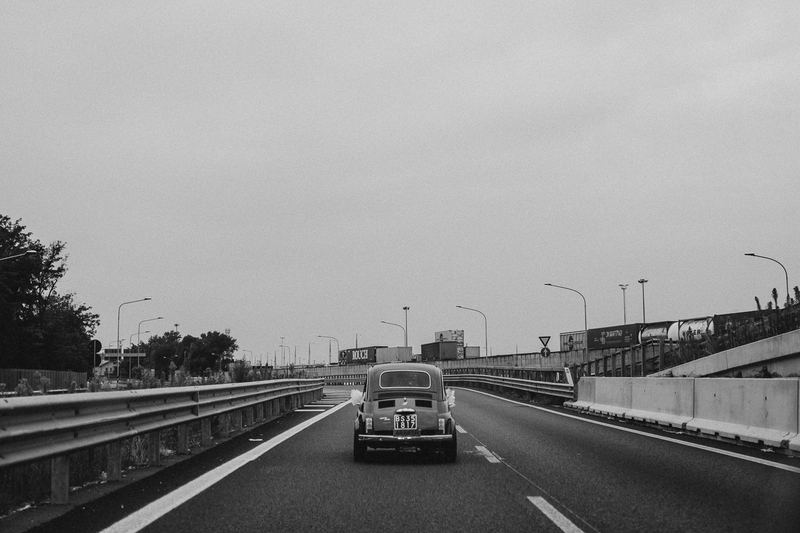 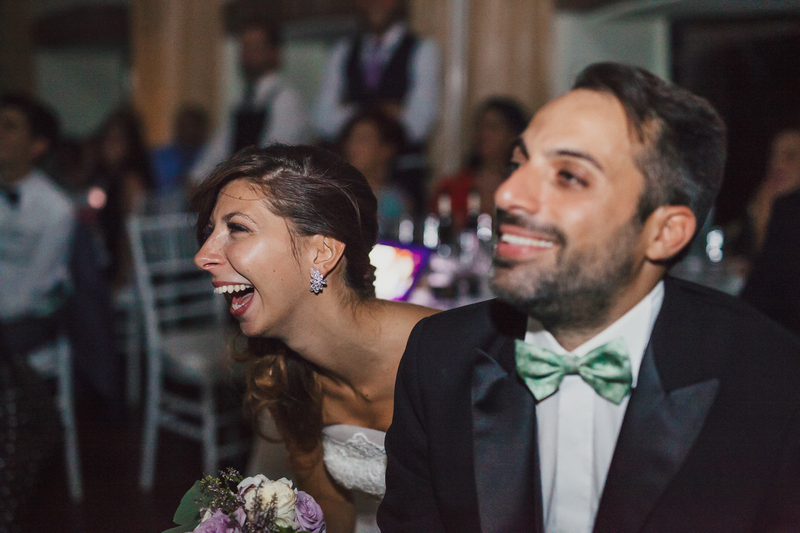 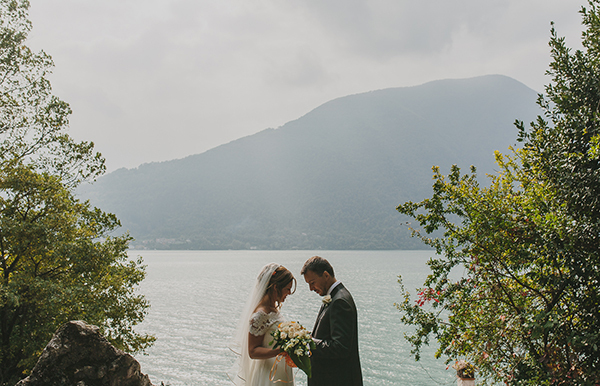 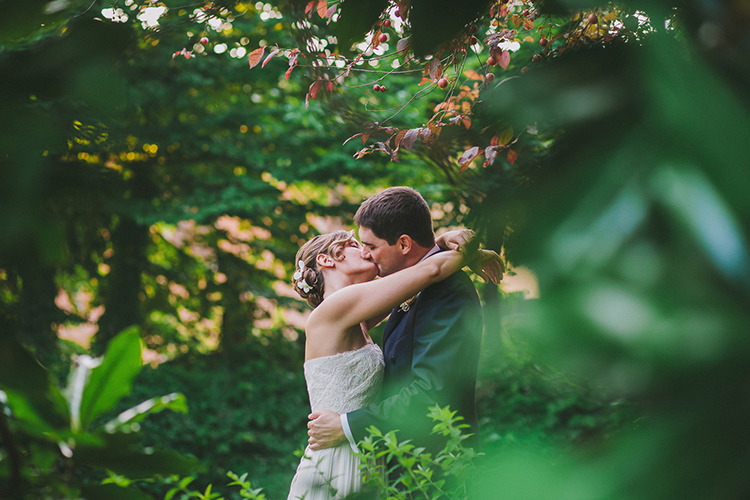 Thanks to Rossella and Francesco, a lovely couple we’ll never forget.